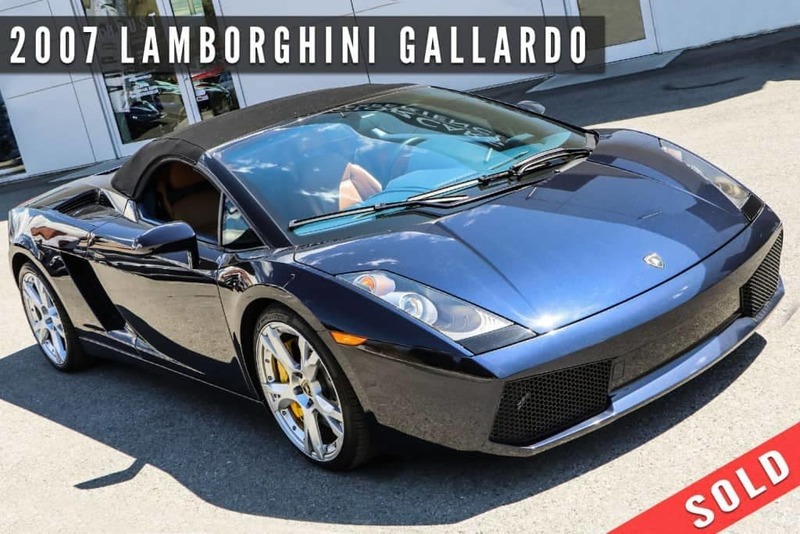 What Have We Sold Recently? 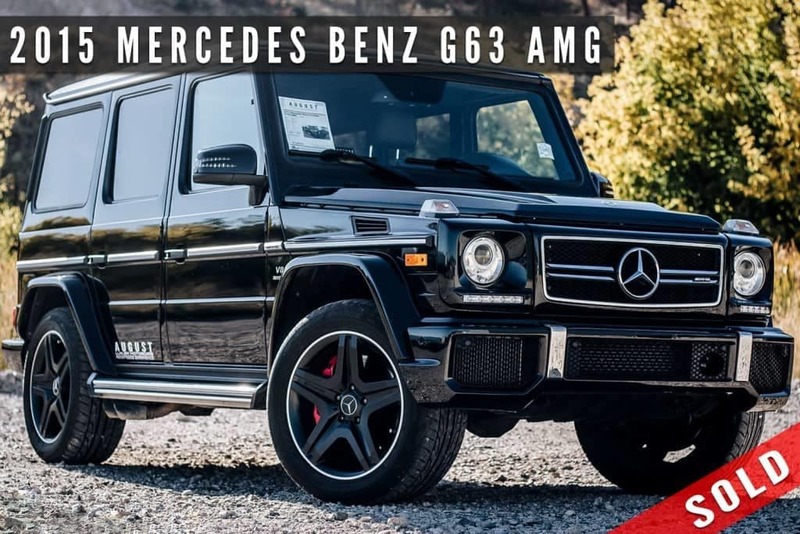 Below are just a few of our vehicles that have recently gone to new homes. 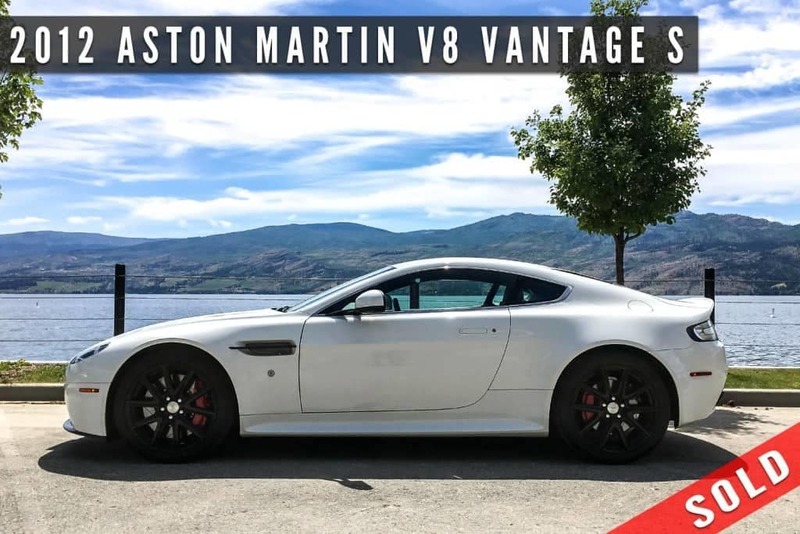 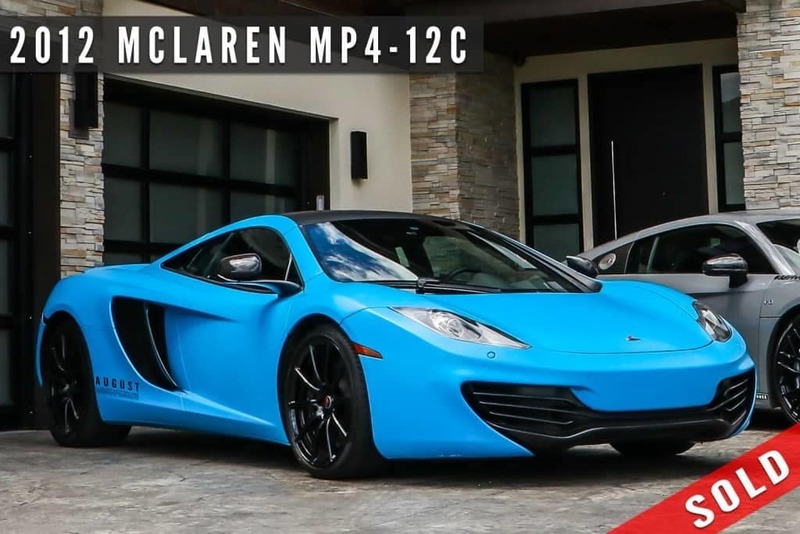 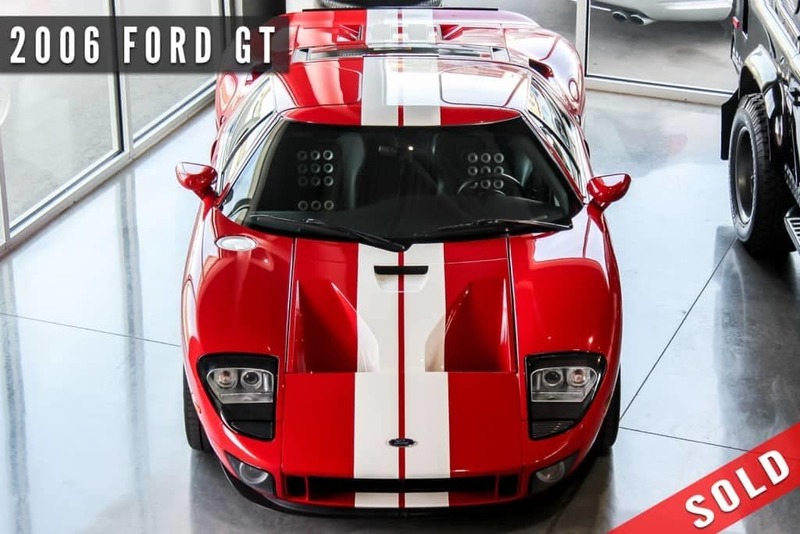 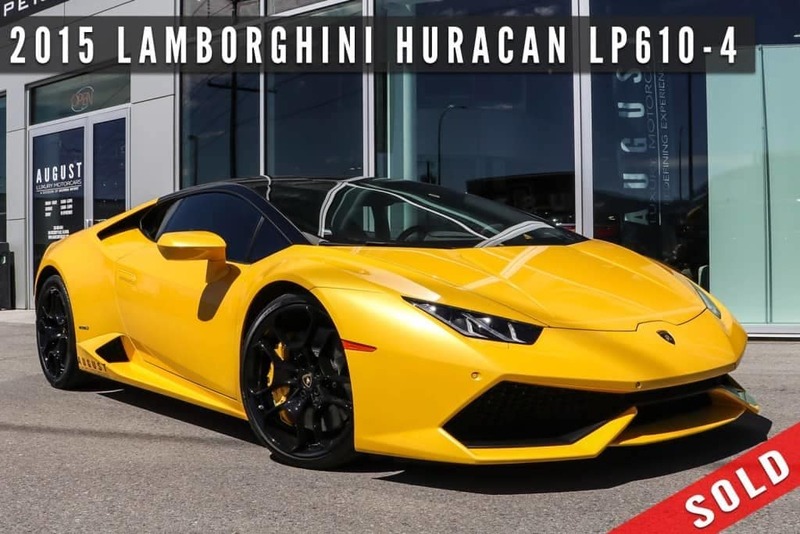 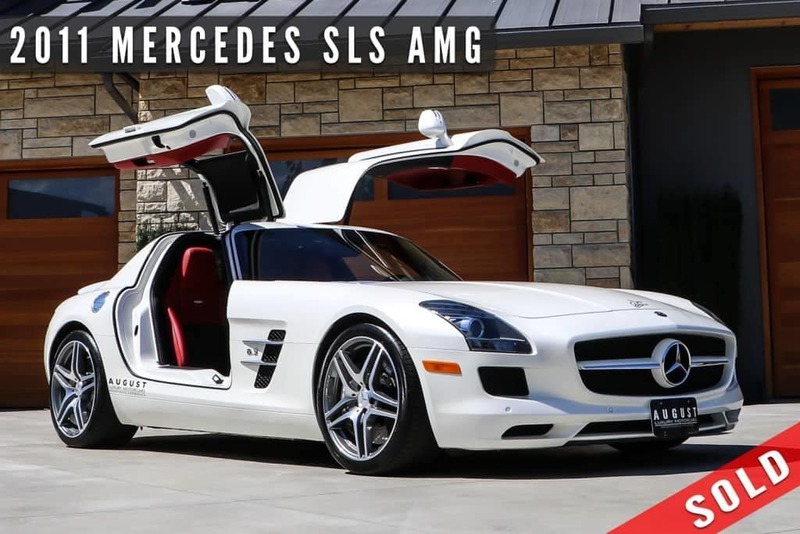 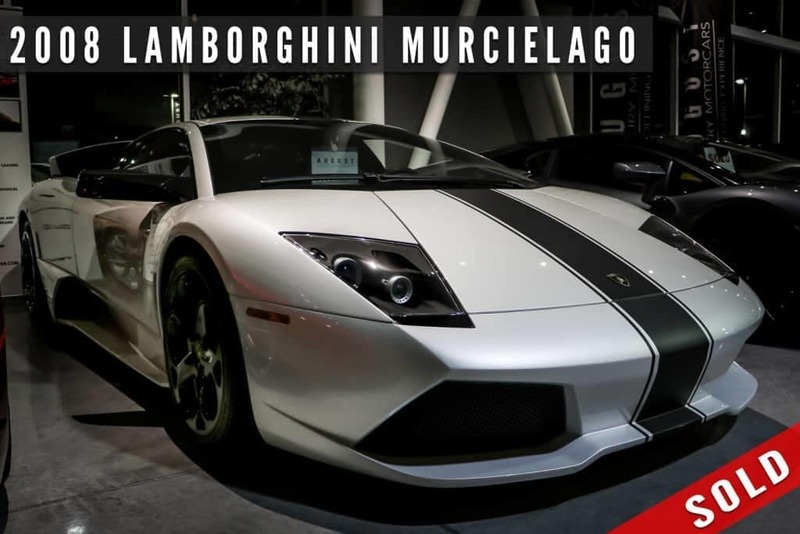 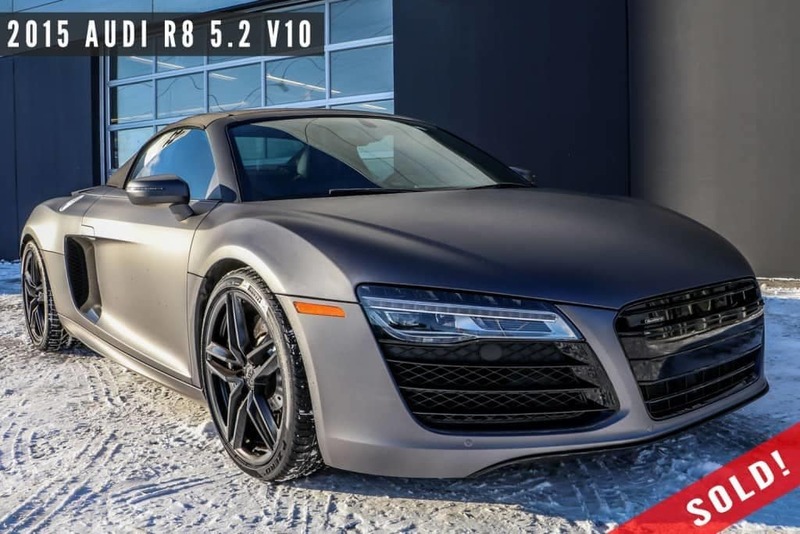 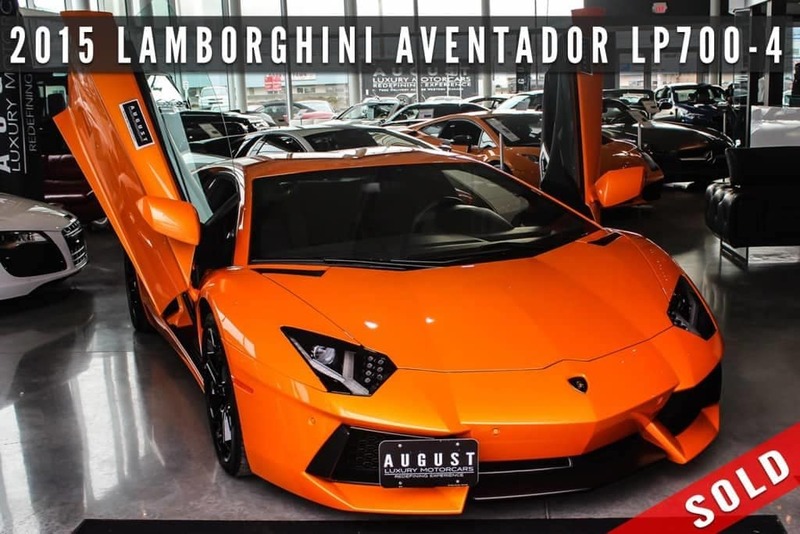 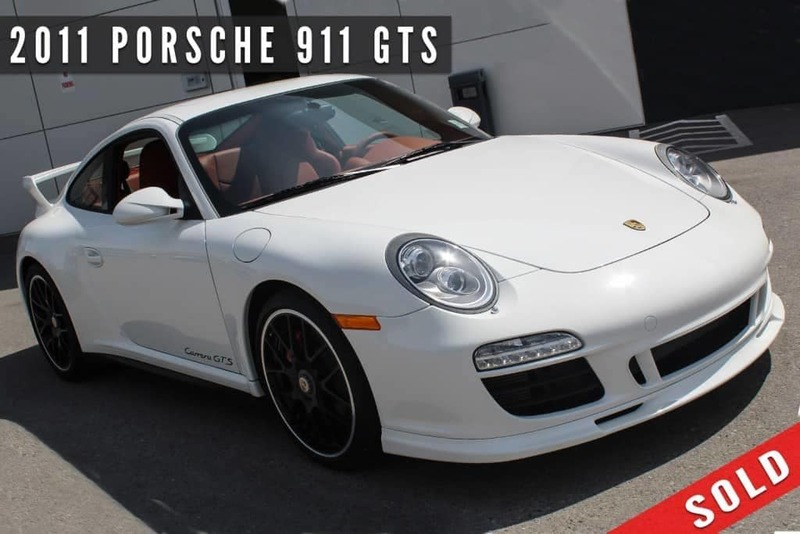 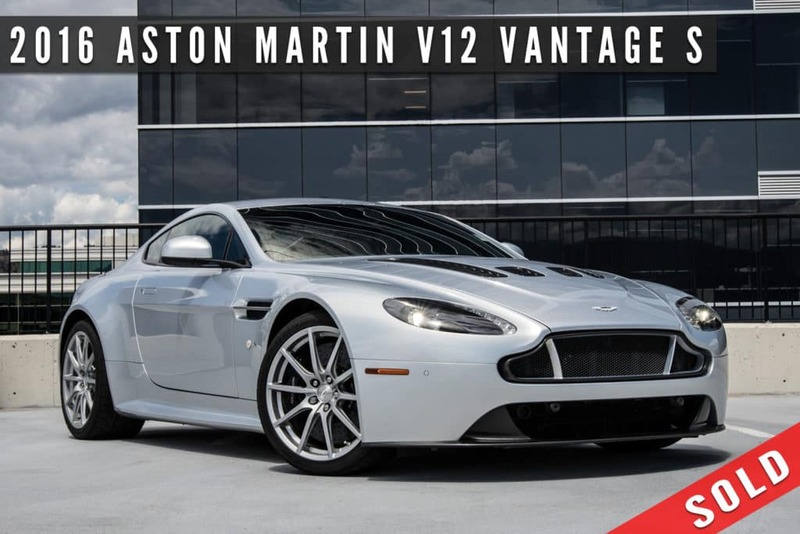 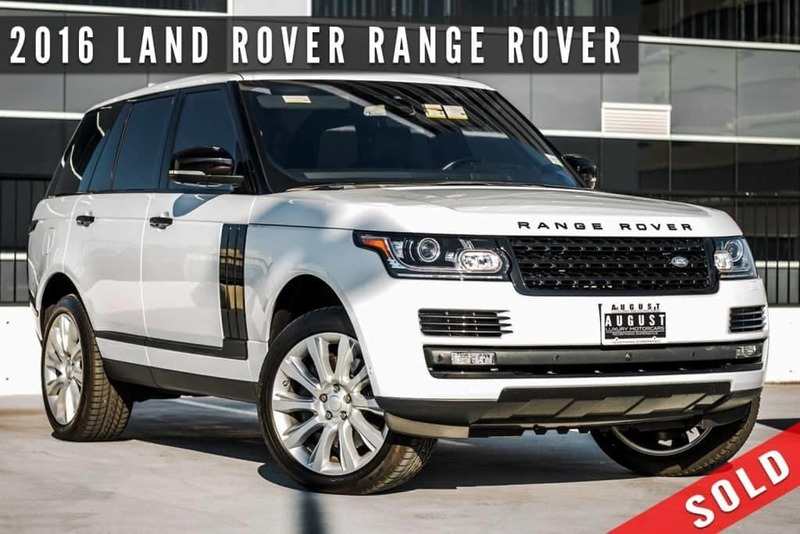 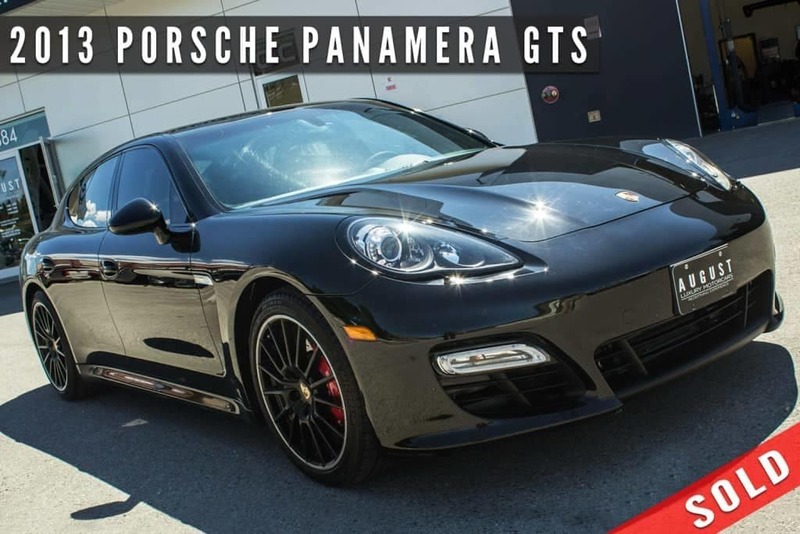 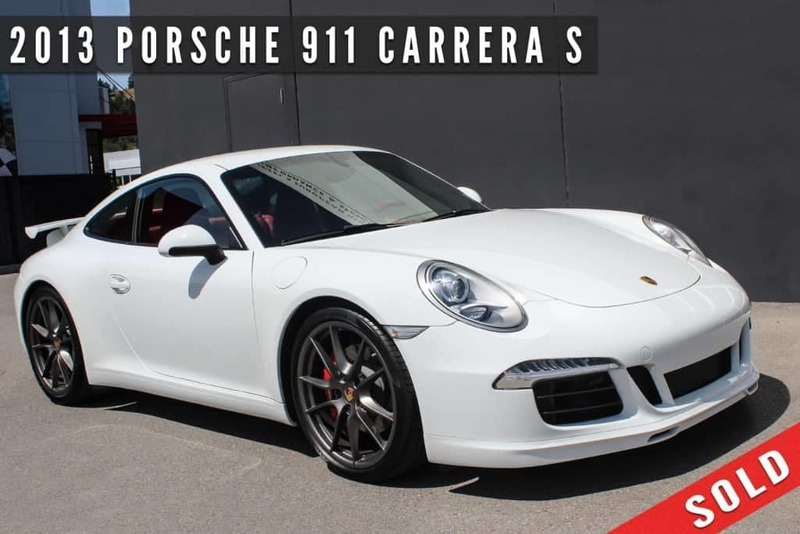 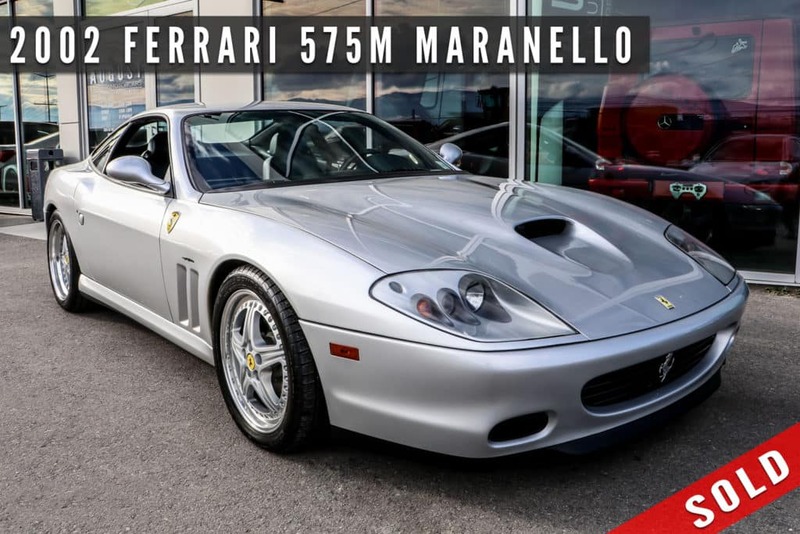 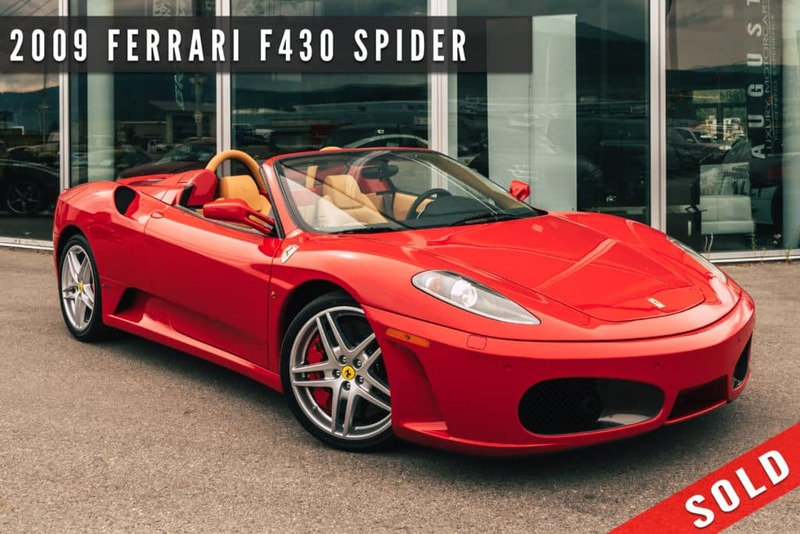 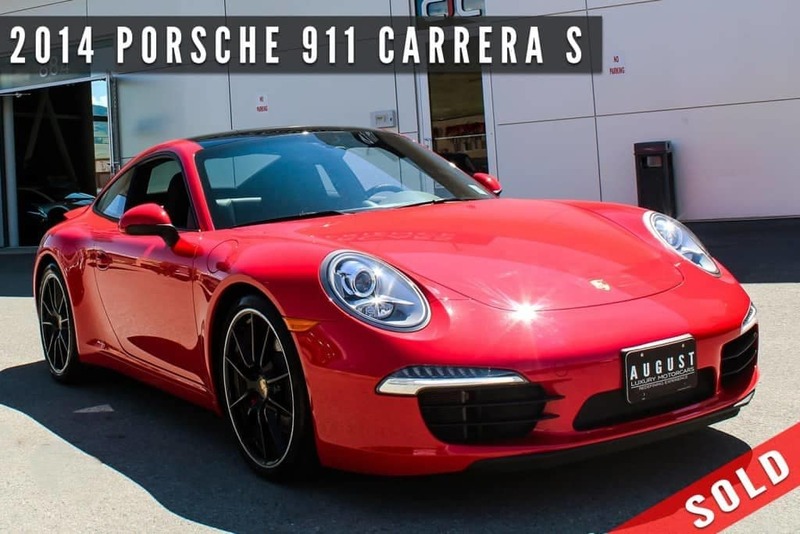 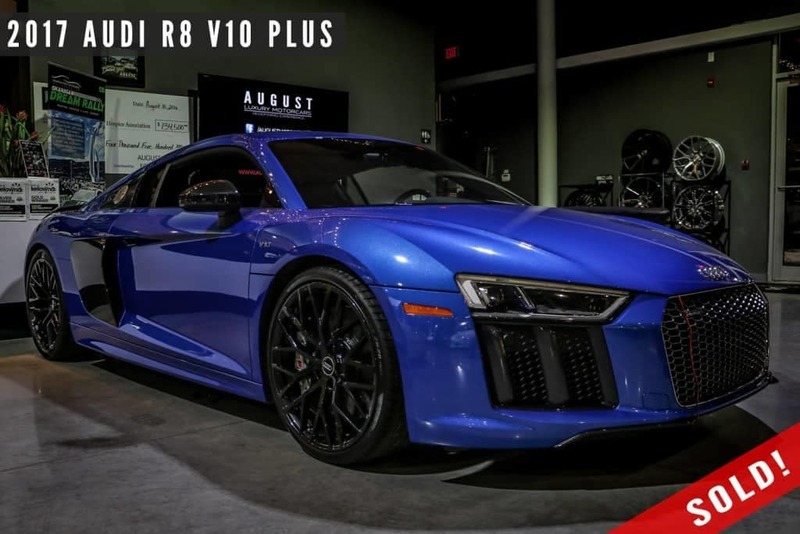 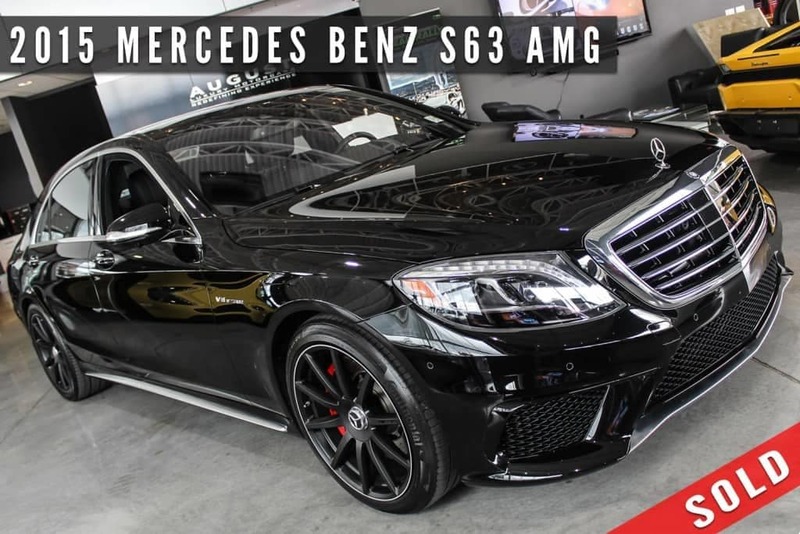 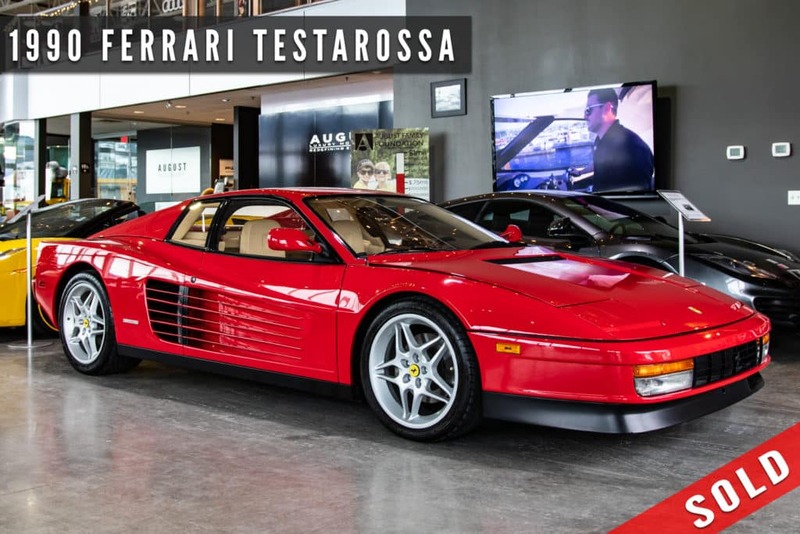 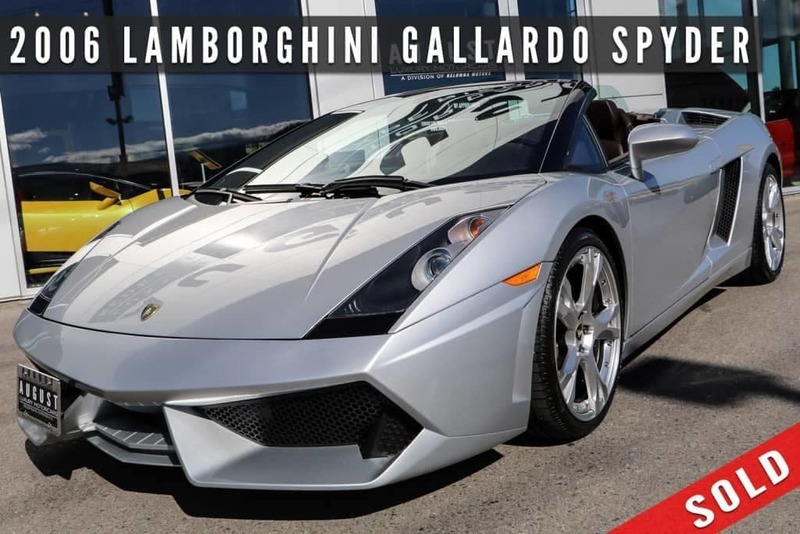 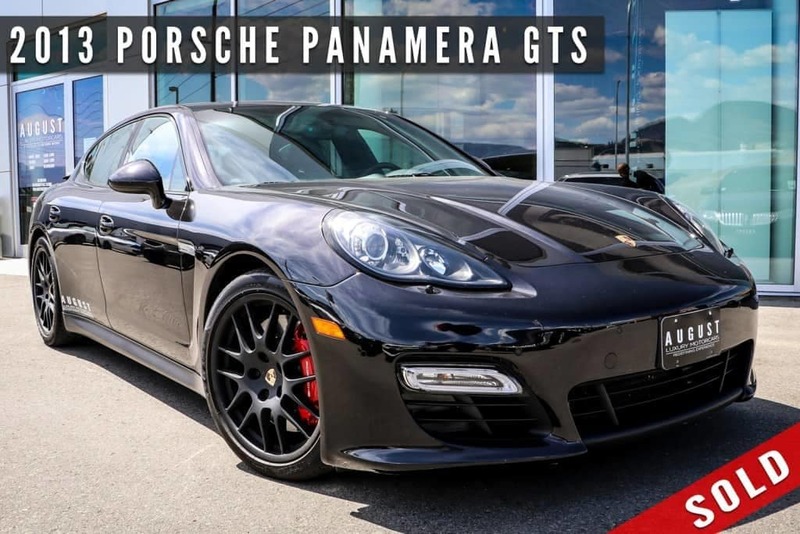 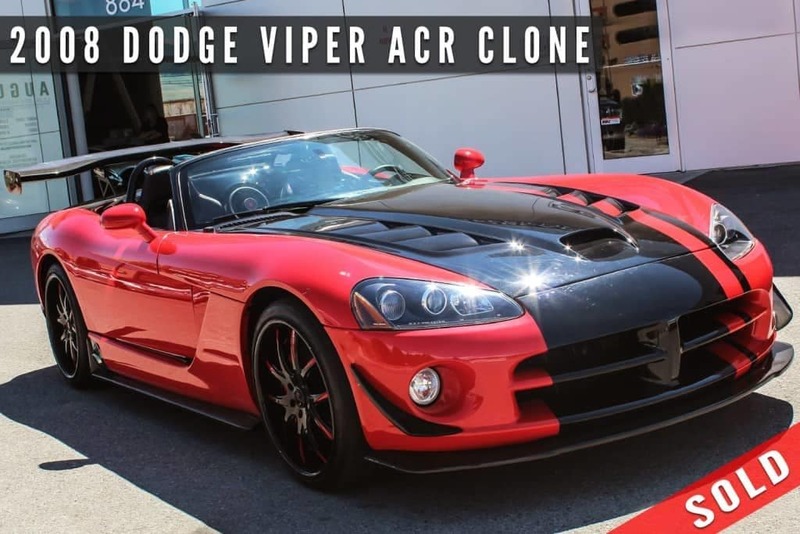 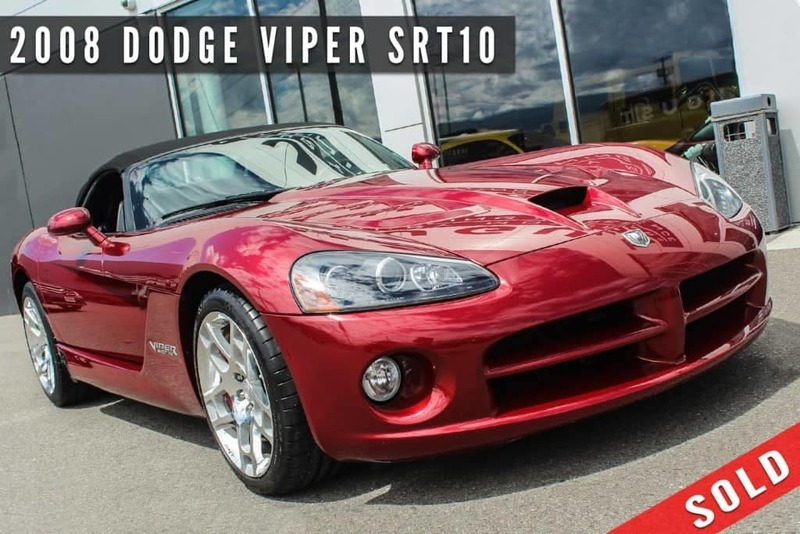 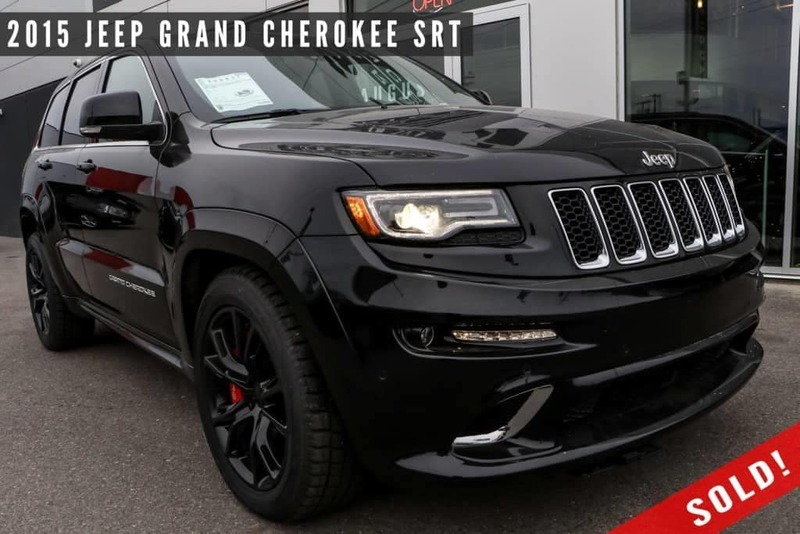 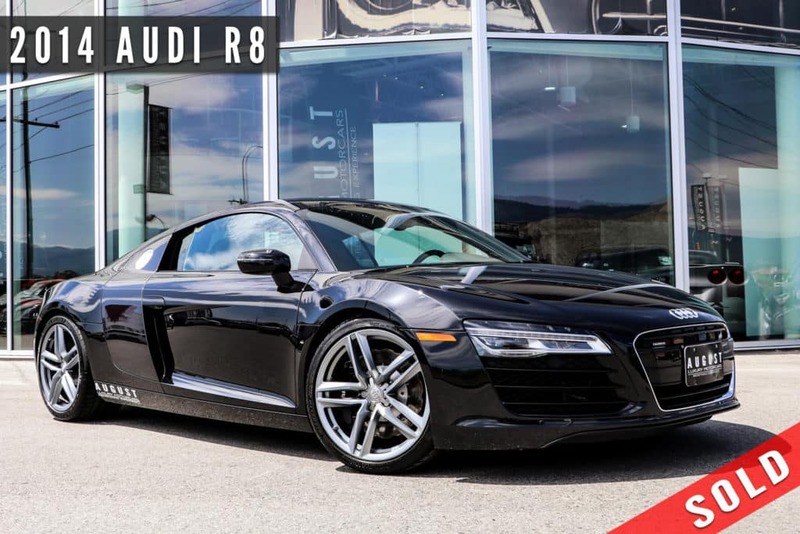 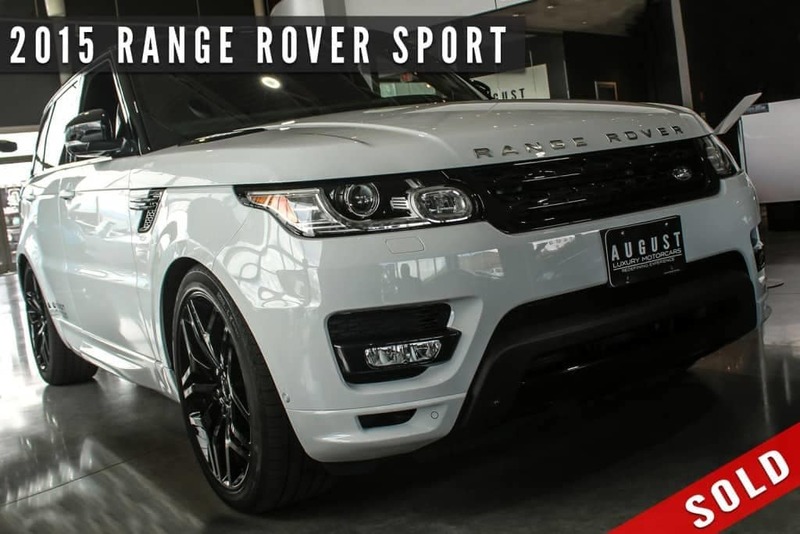 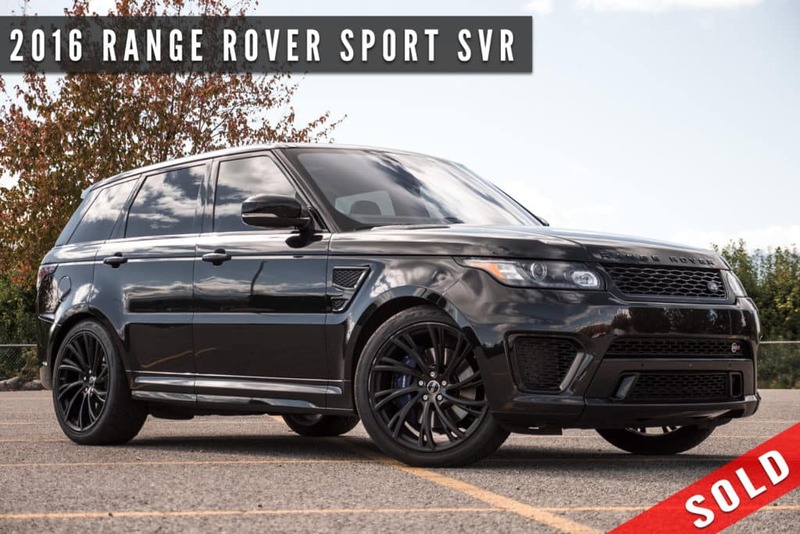 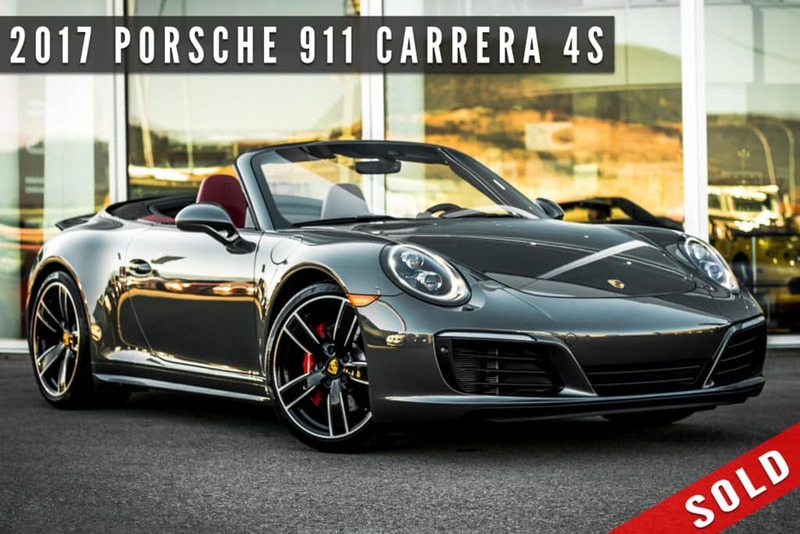 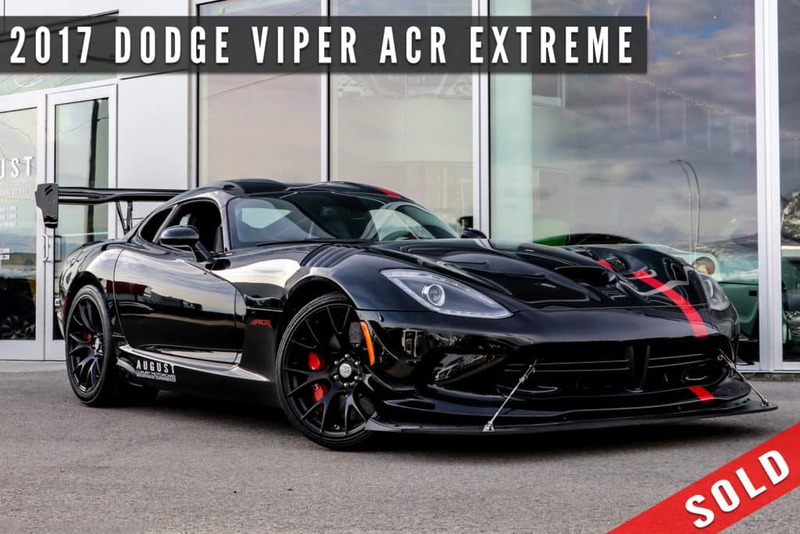 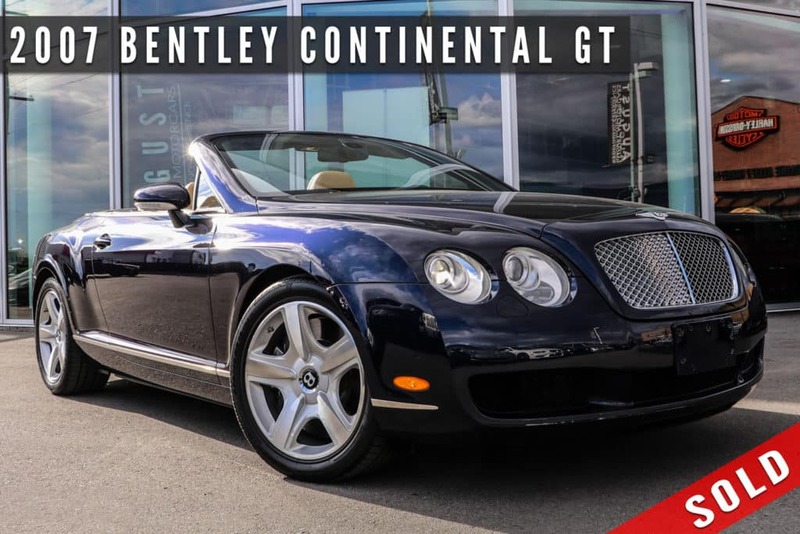 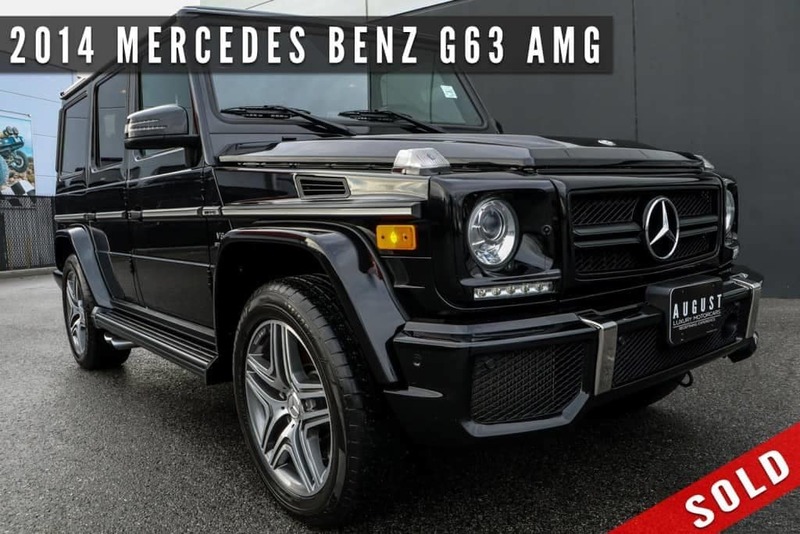 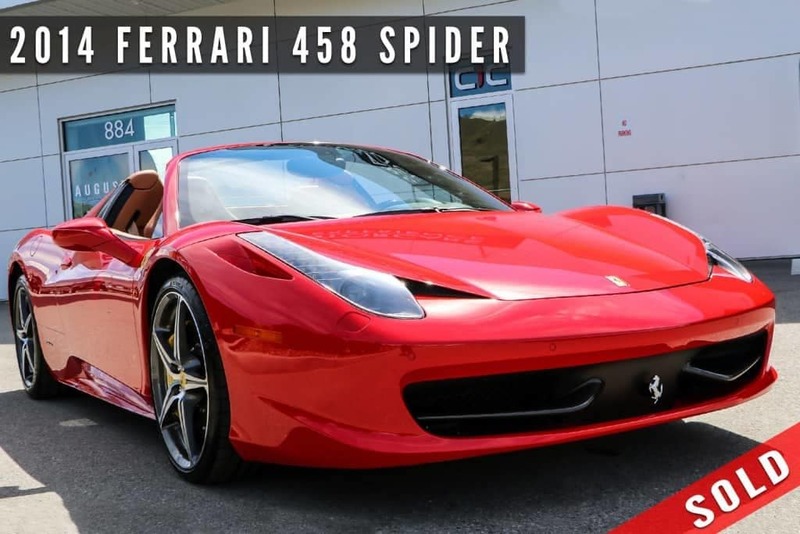 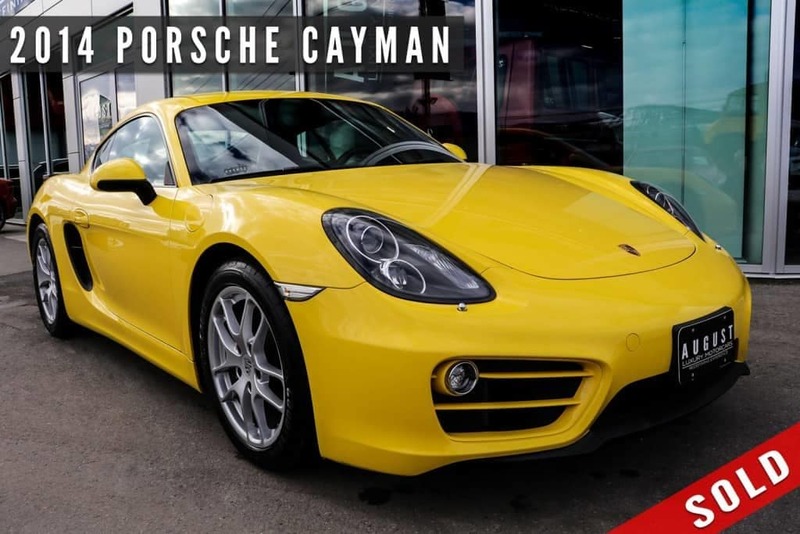 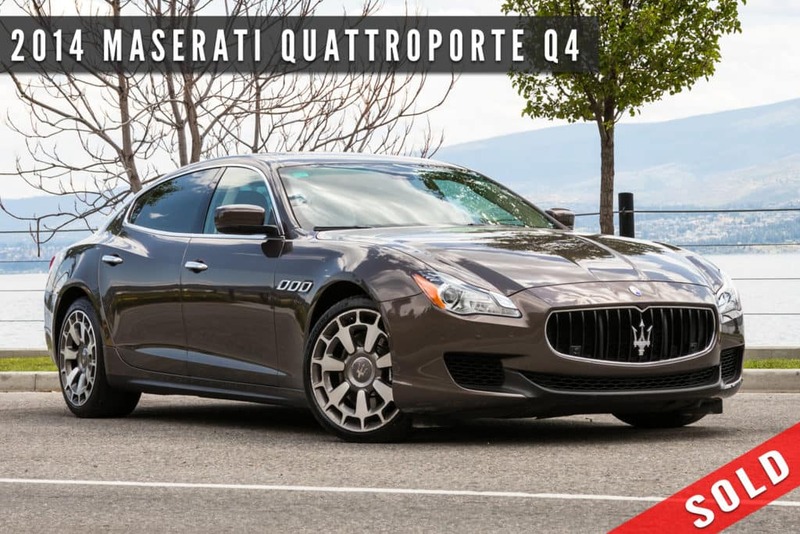 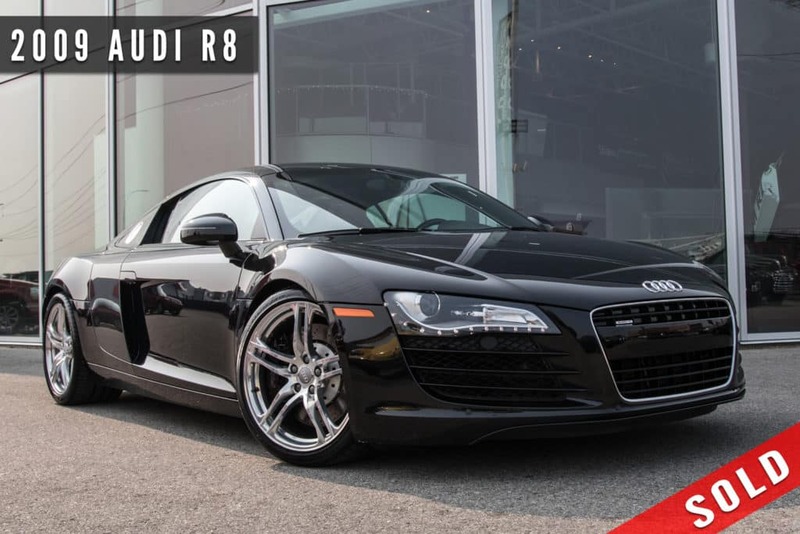 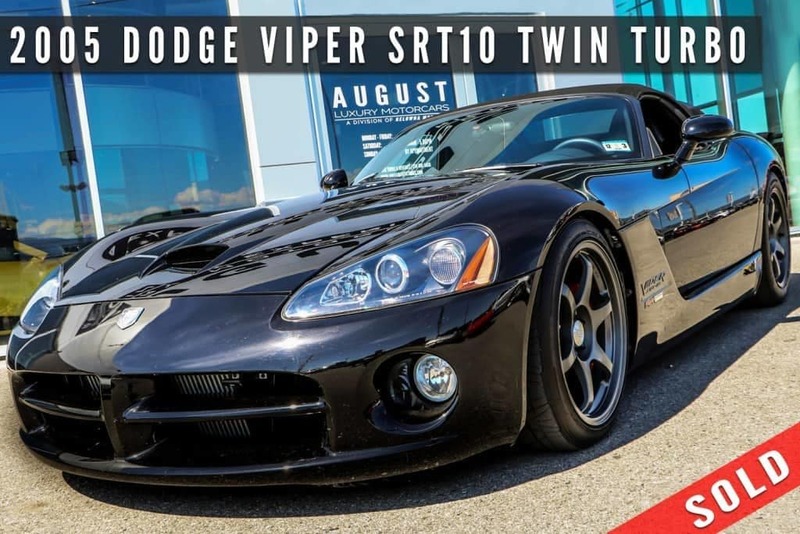 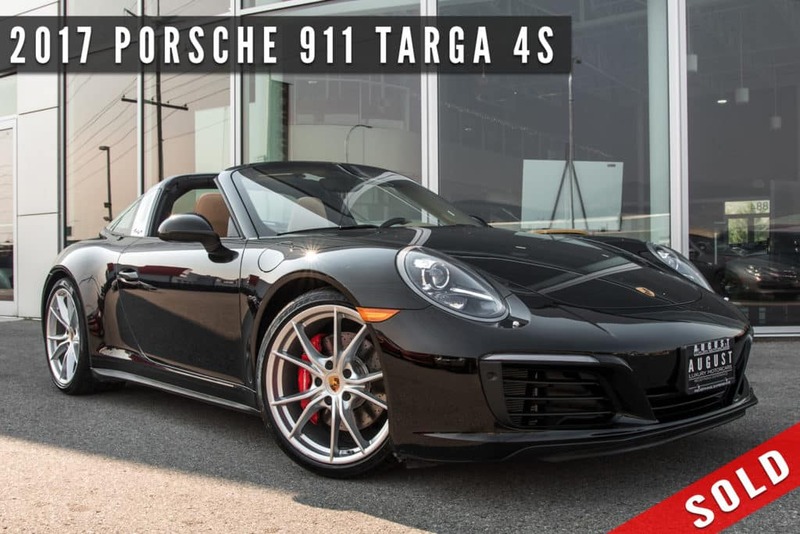 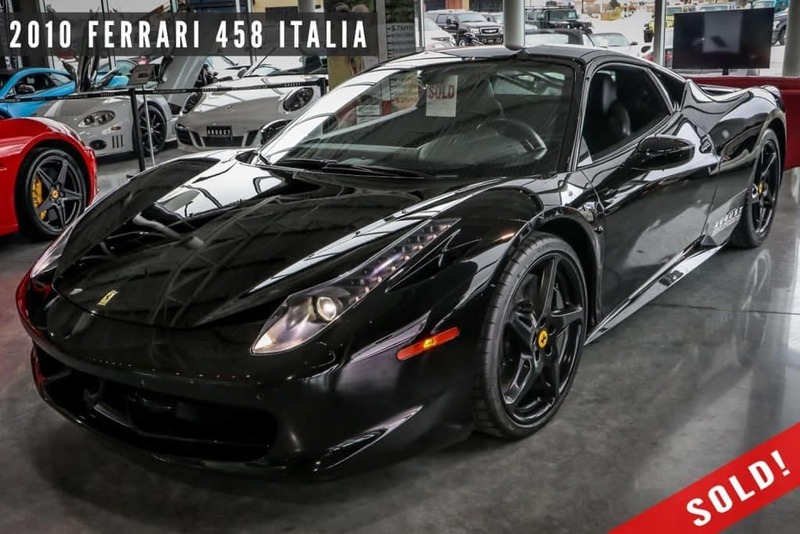 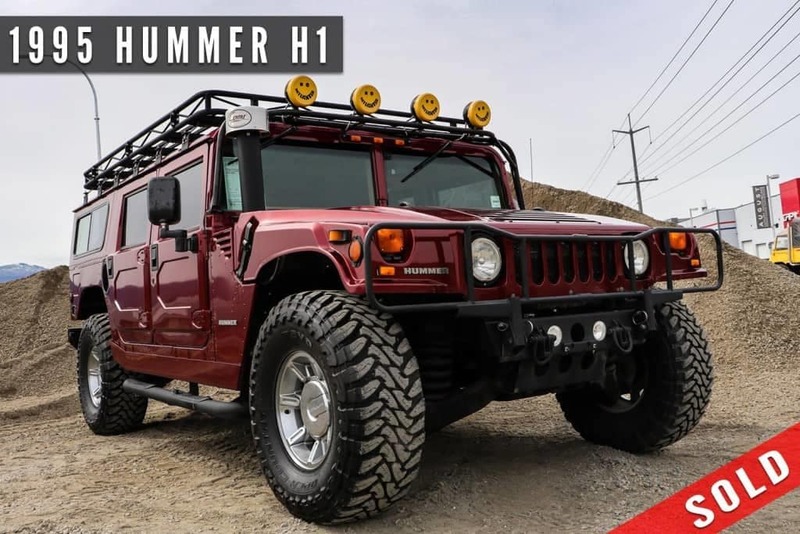 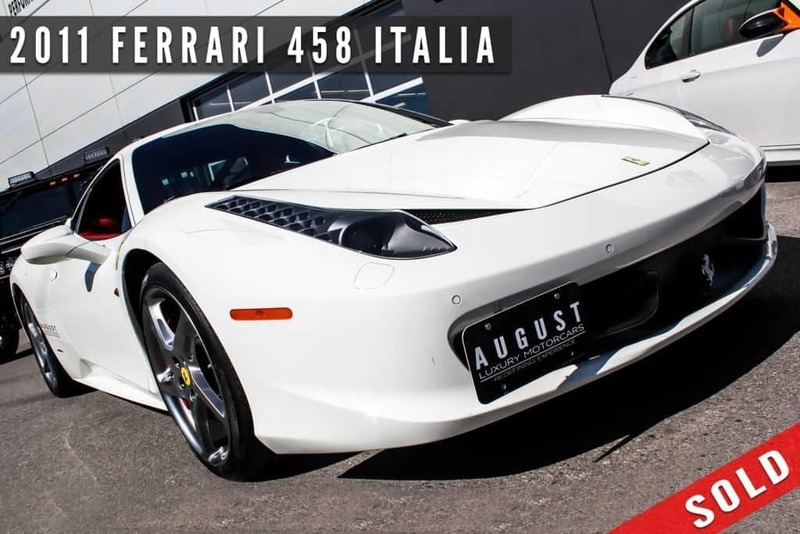 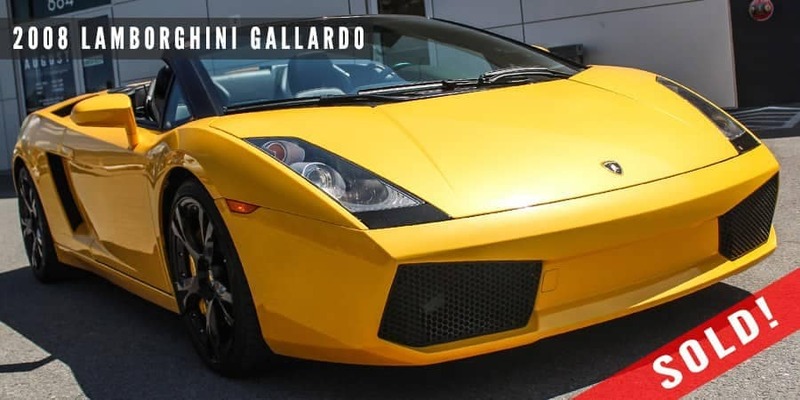 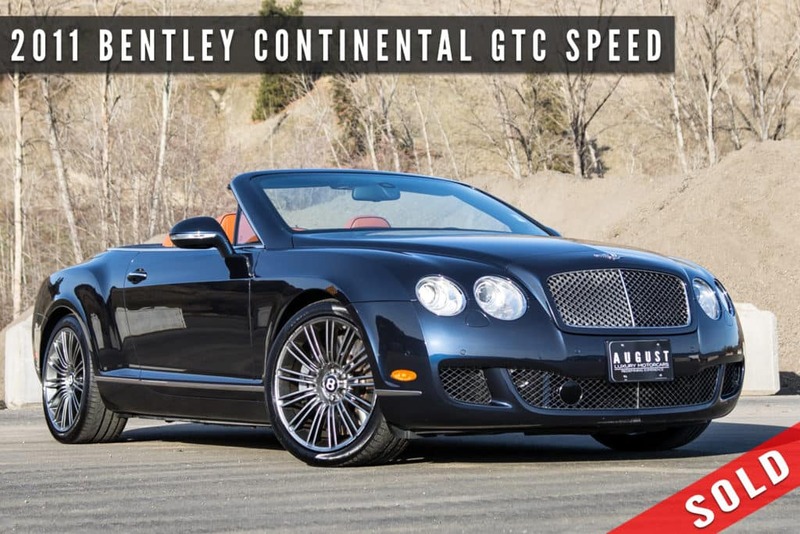 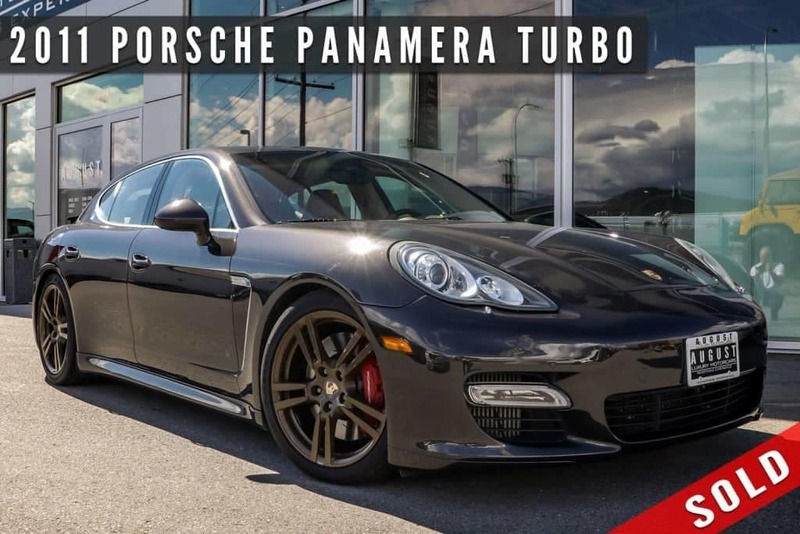 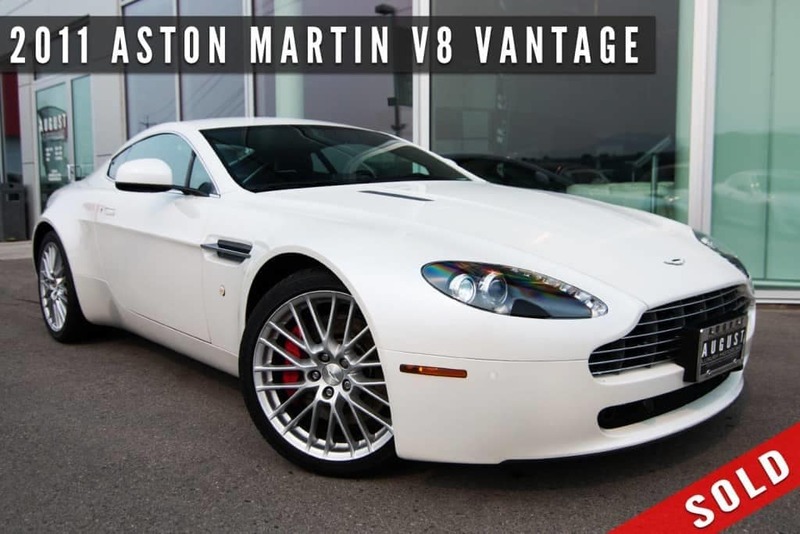 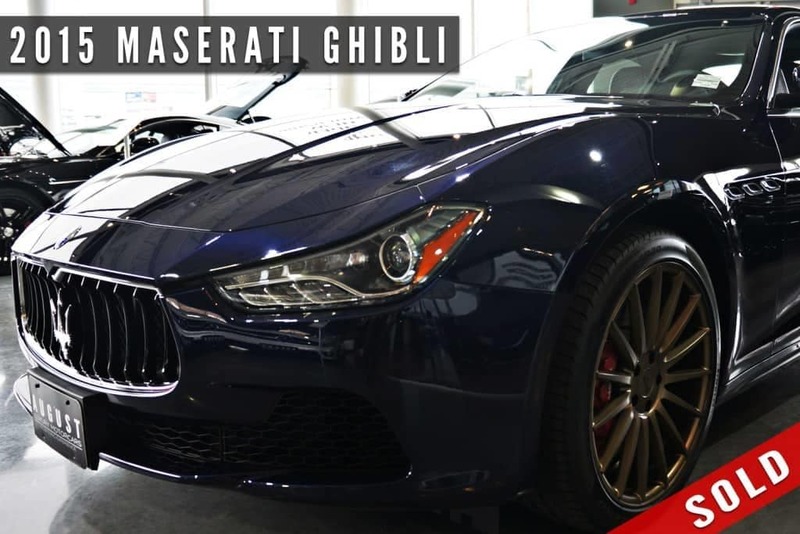 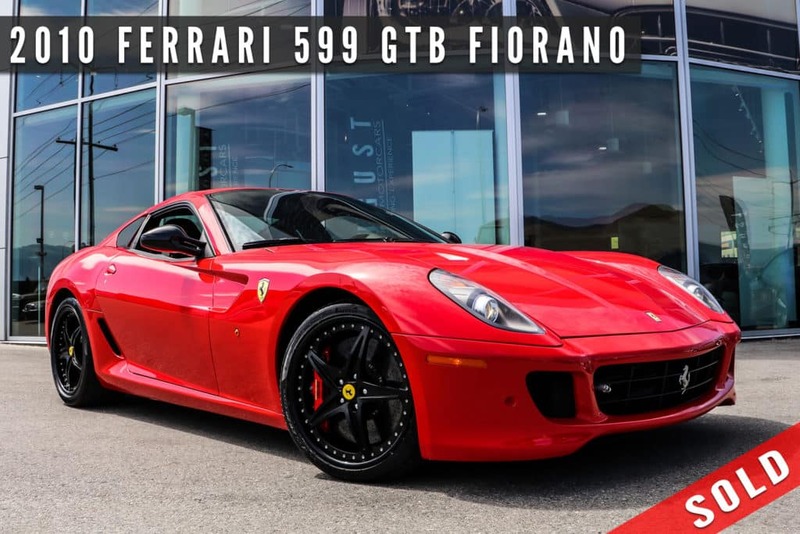 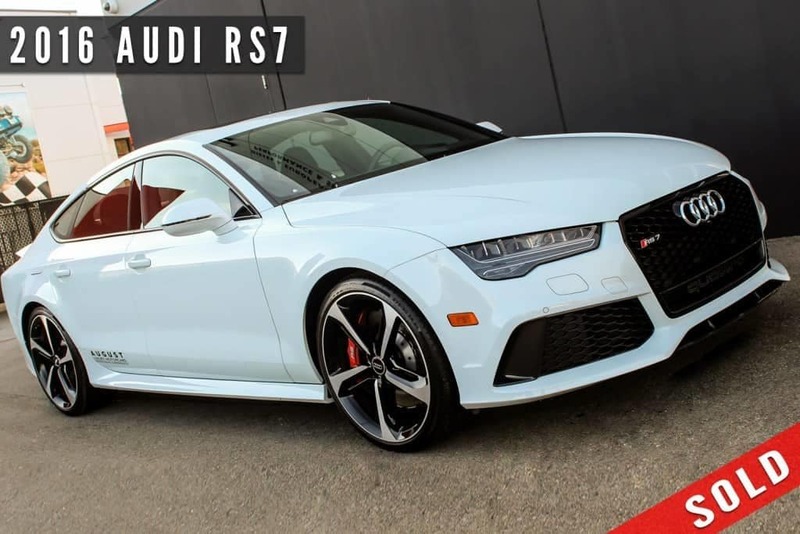 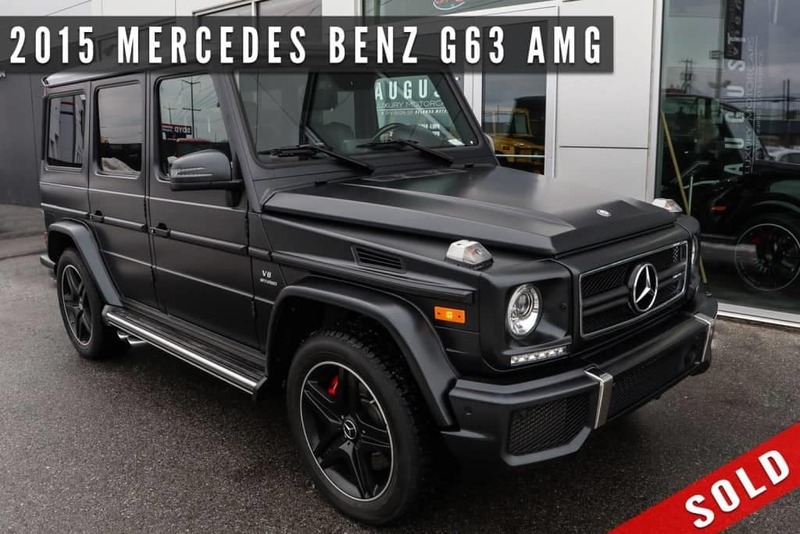 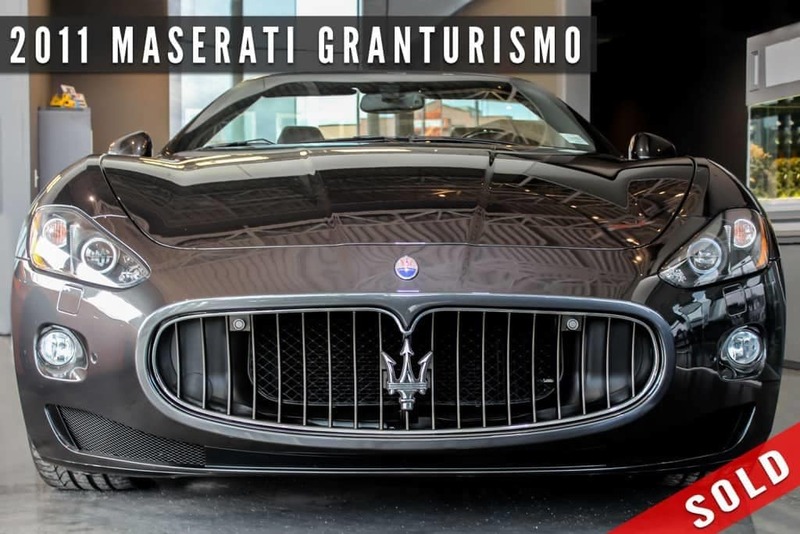 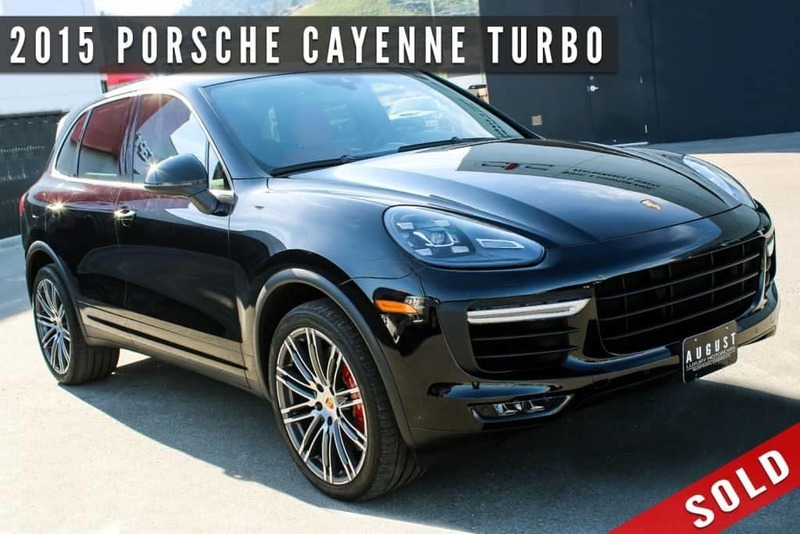 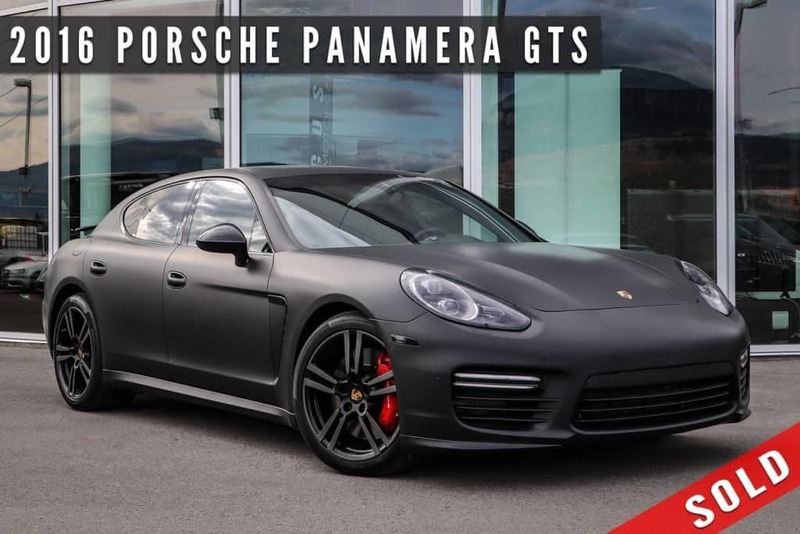 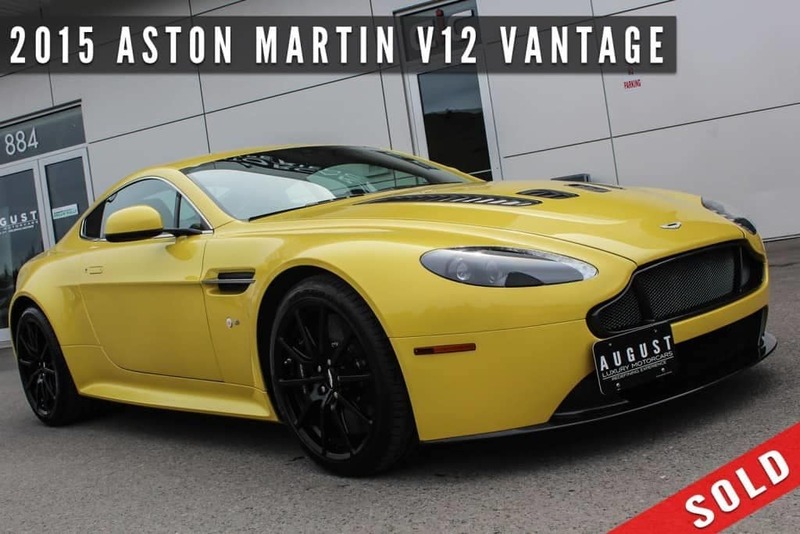 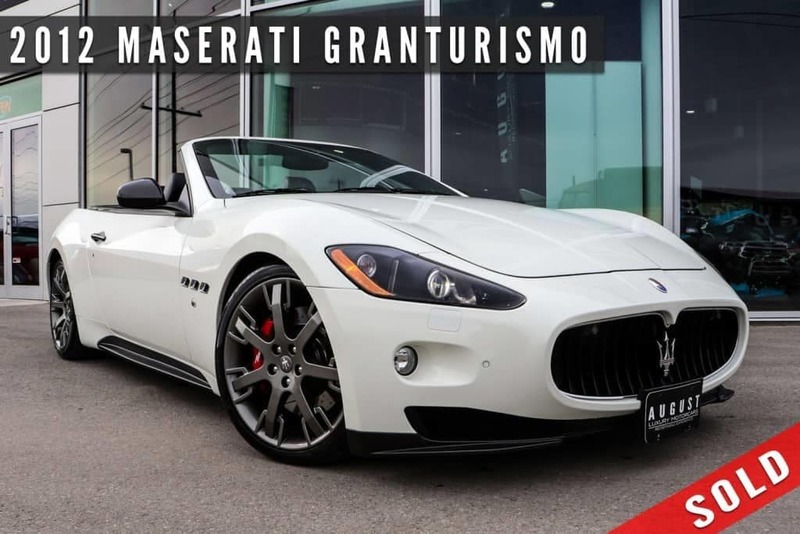 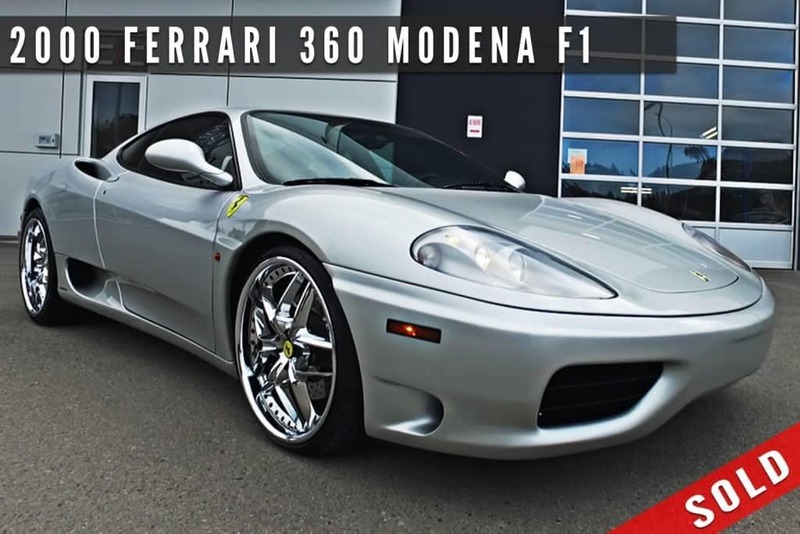 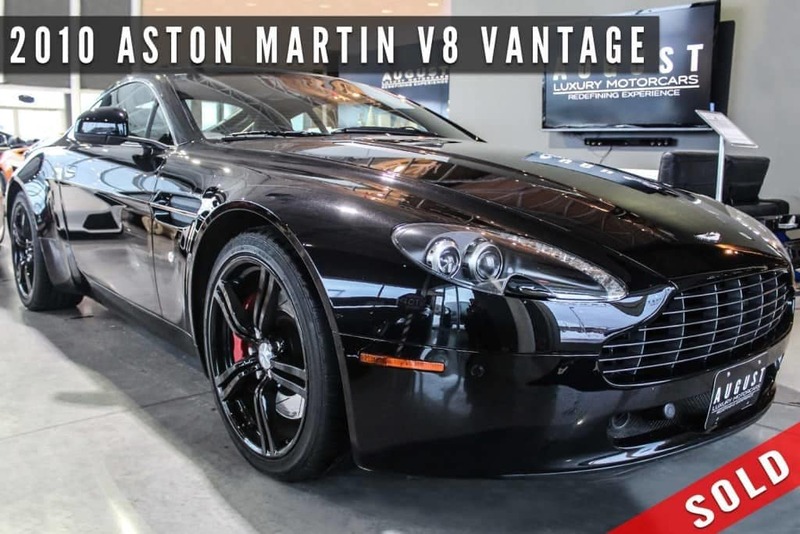 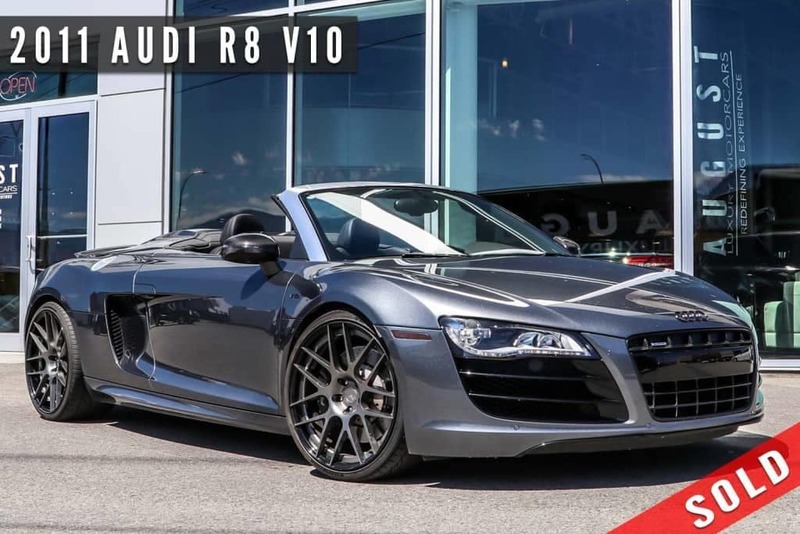 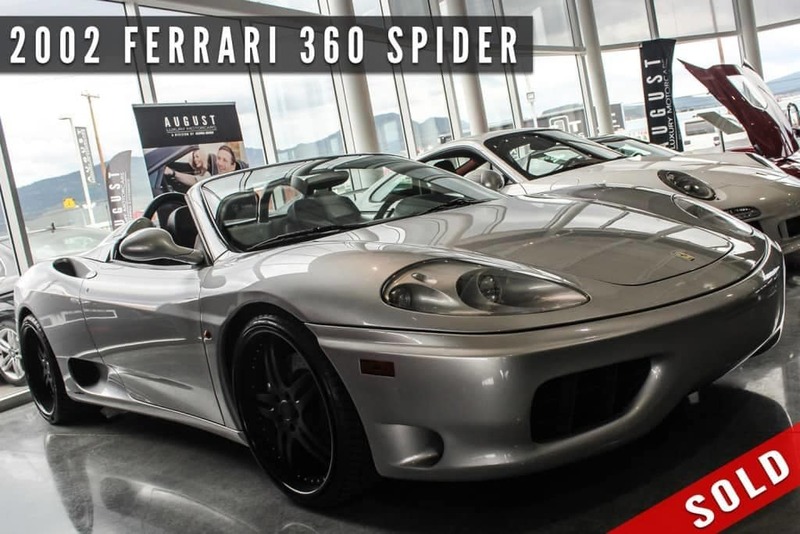 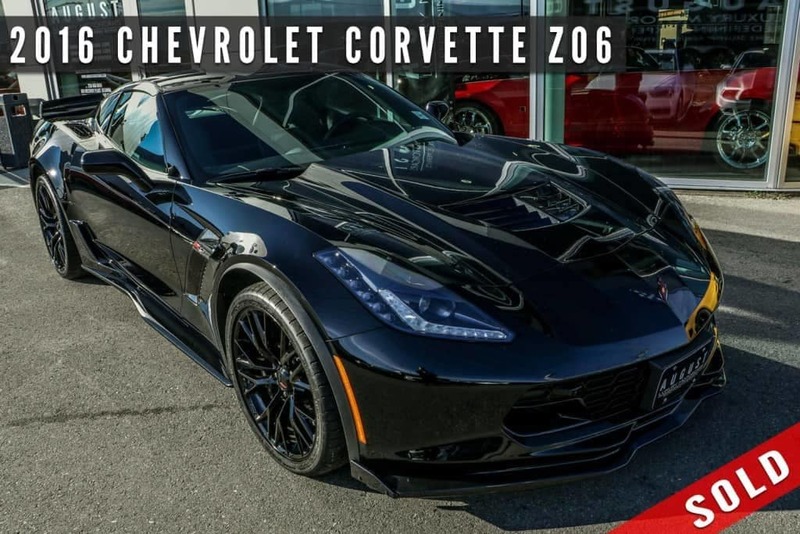 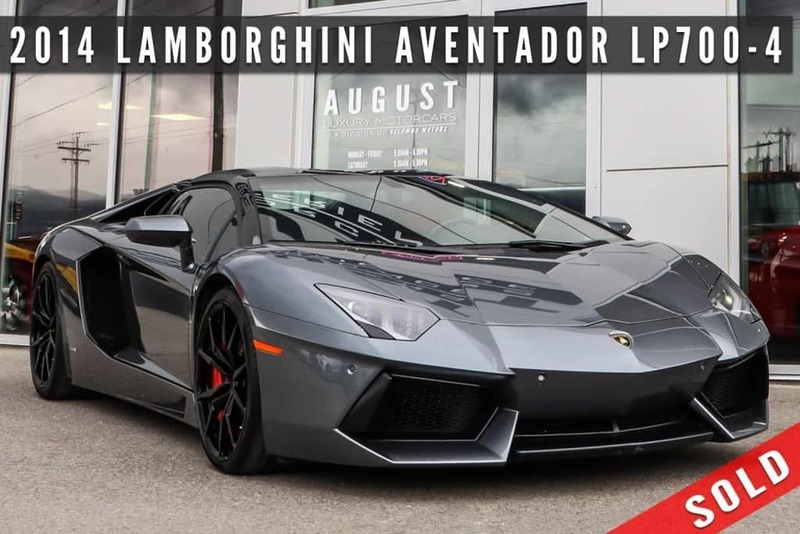 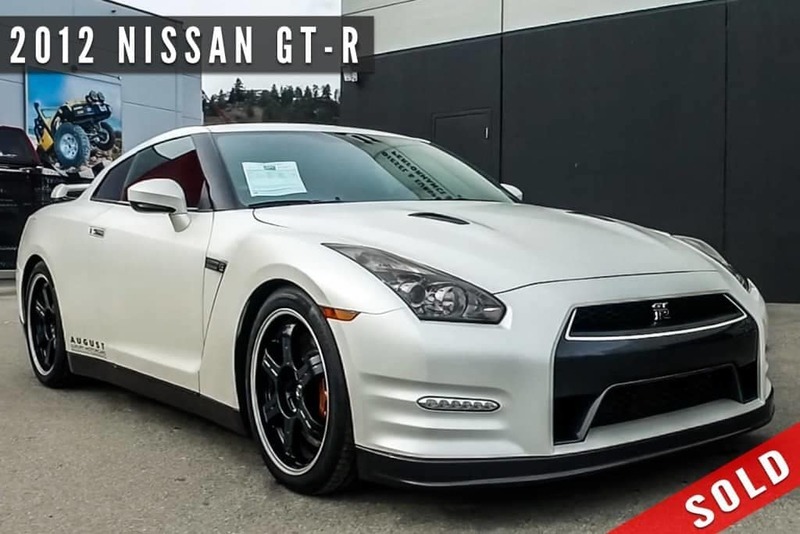 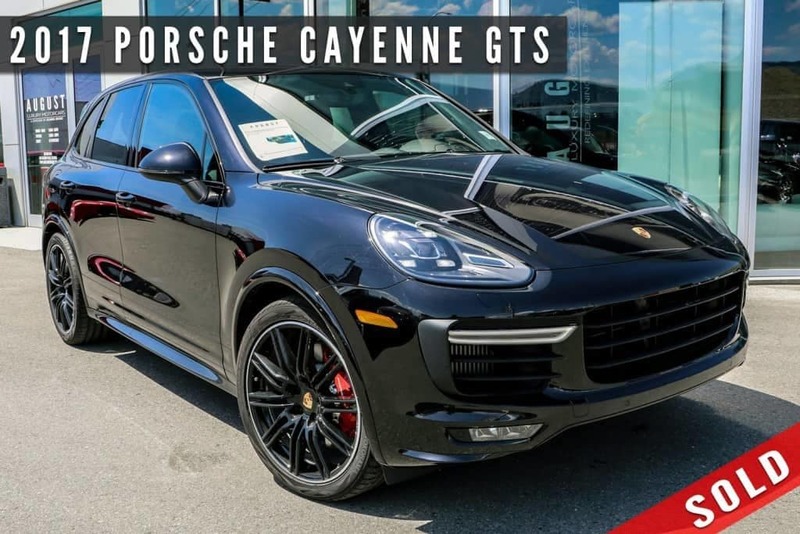 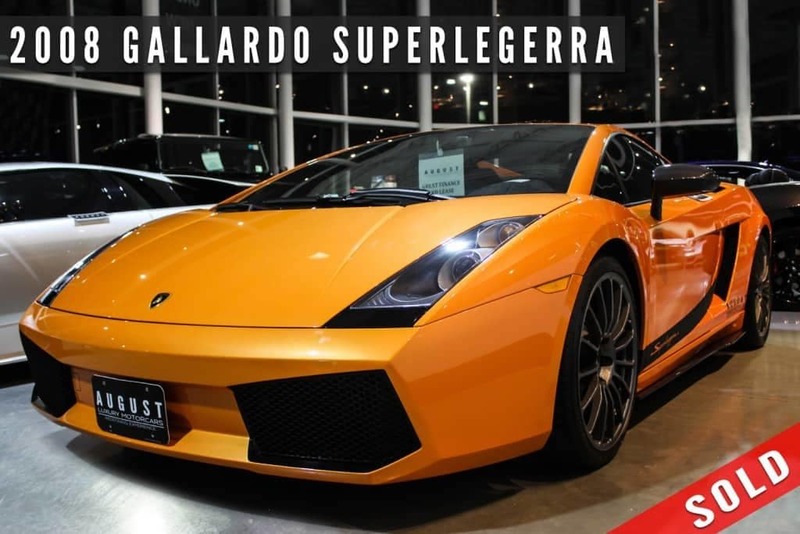 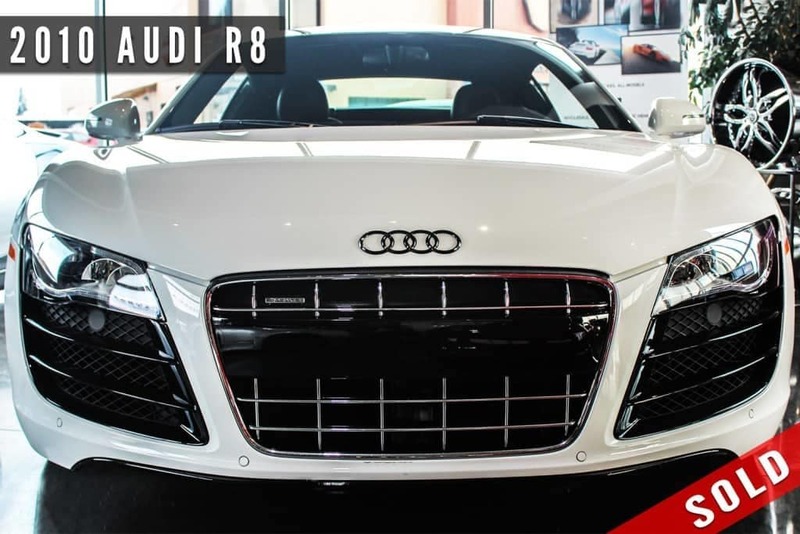 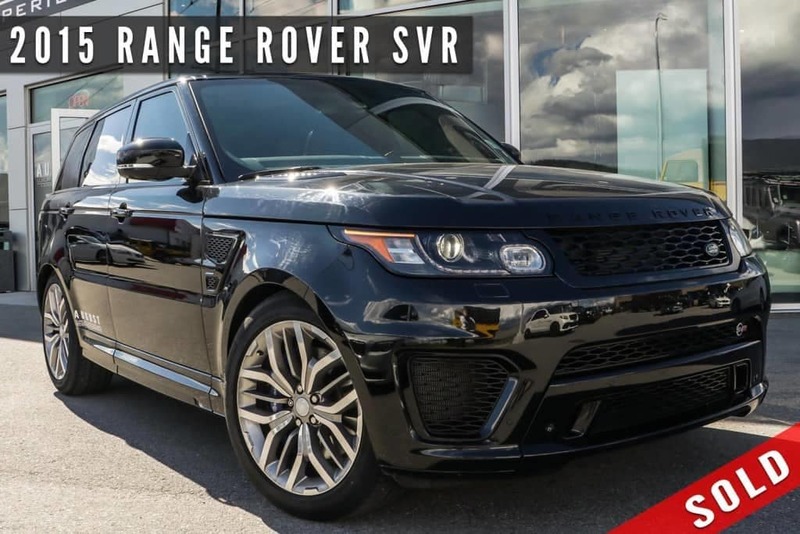 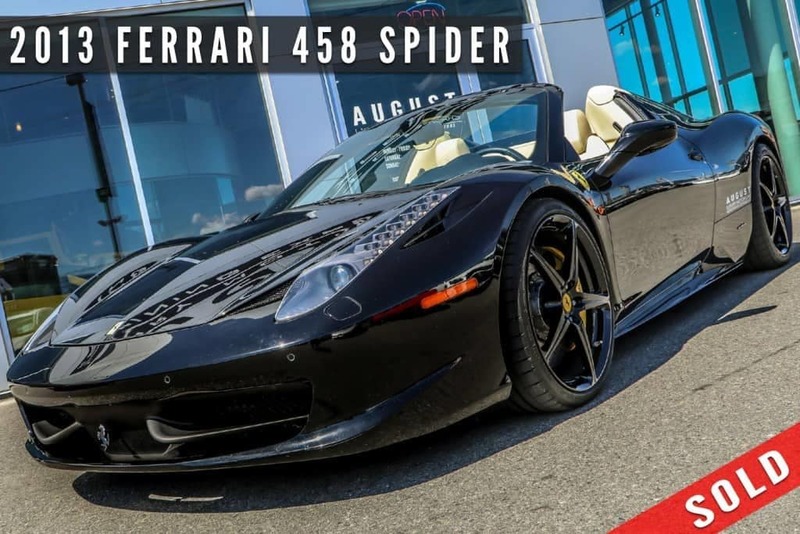 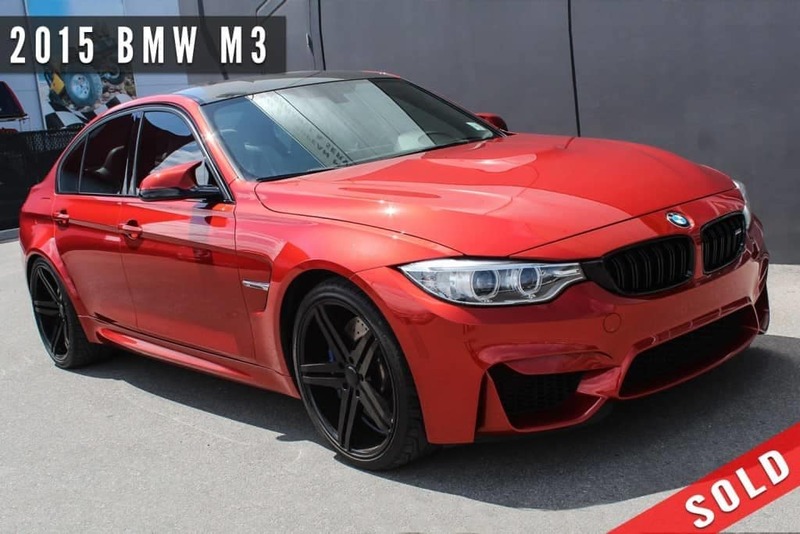 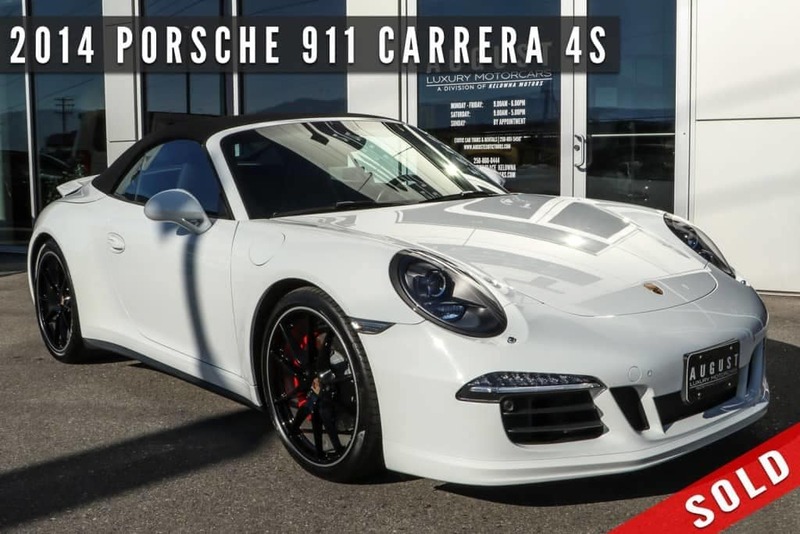 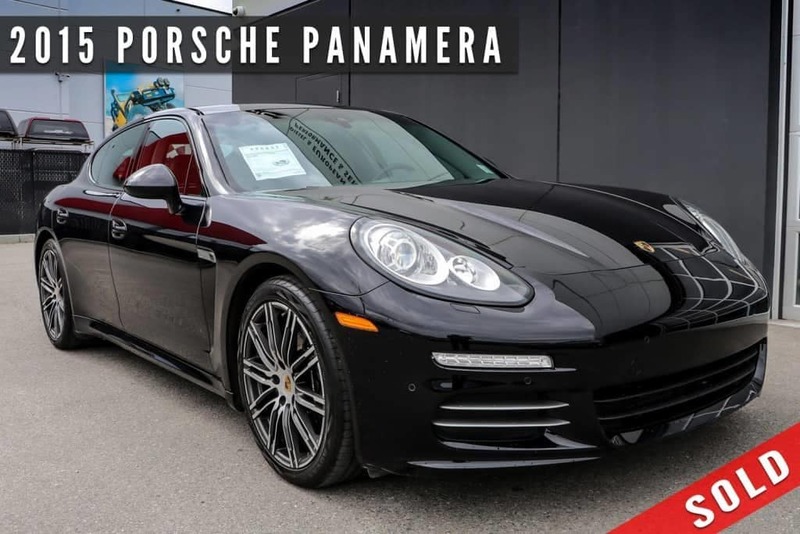 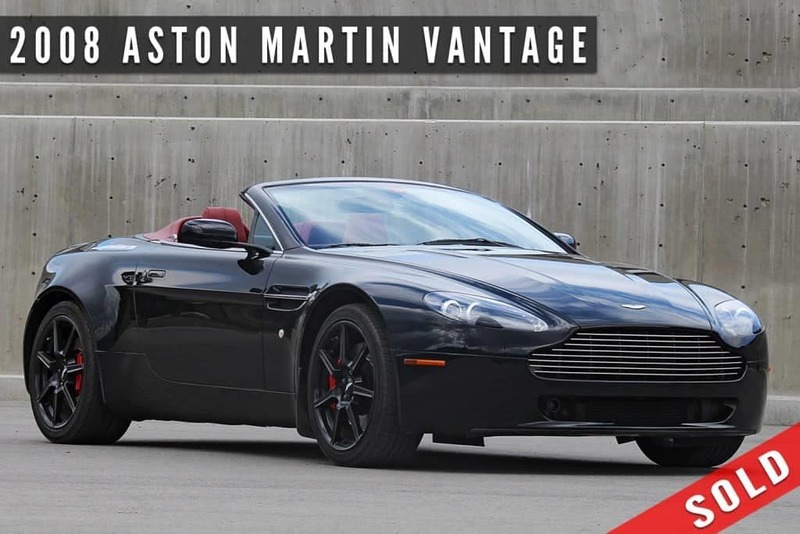 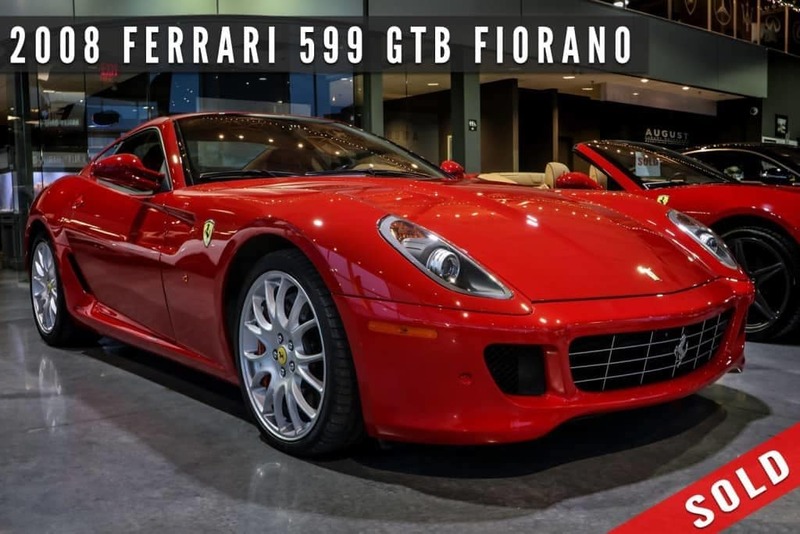 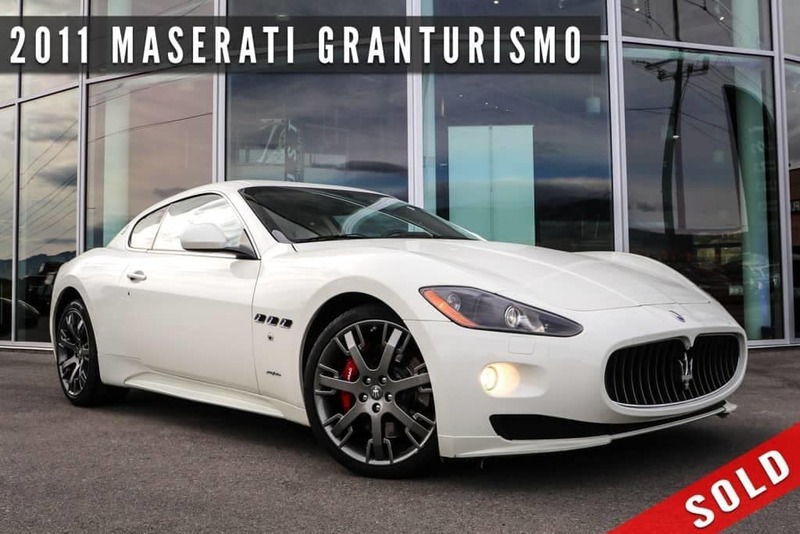 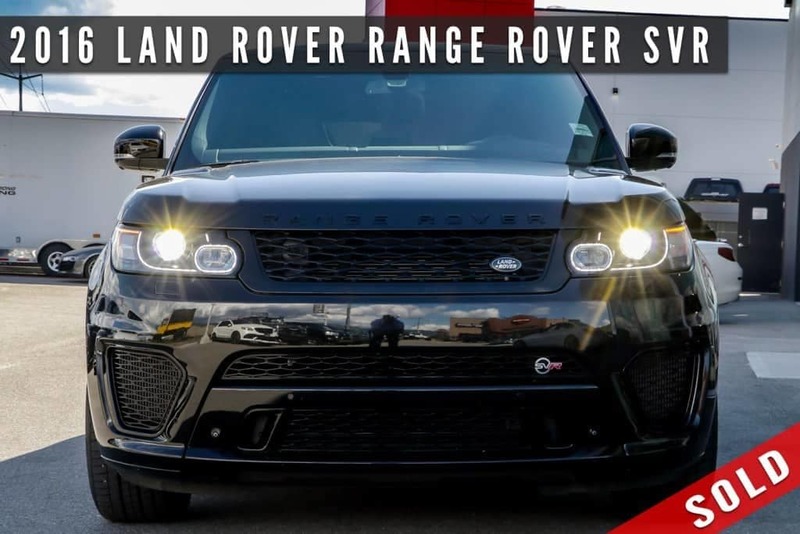 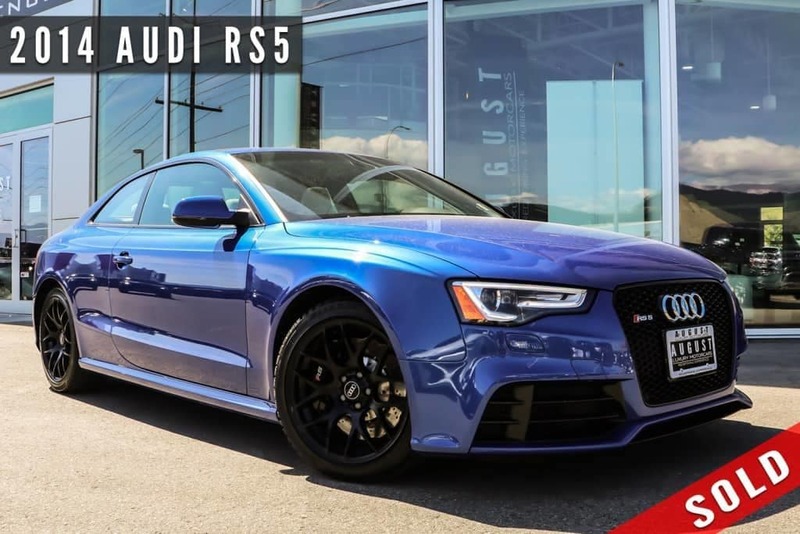 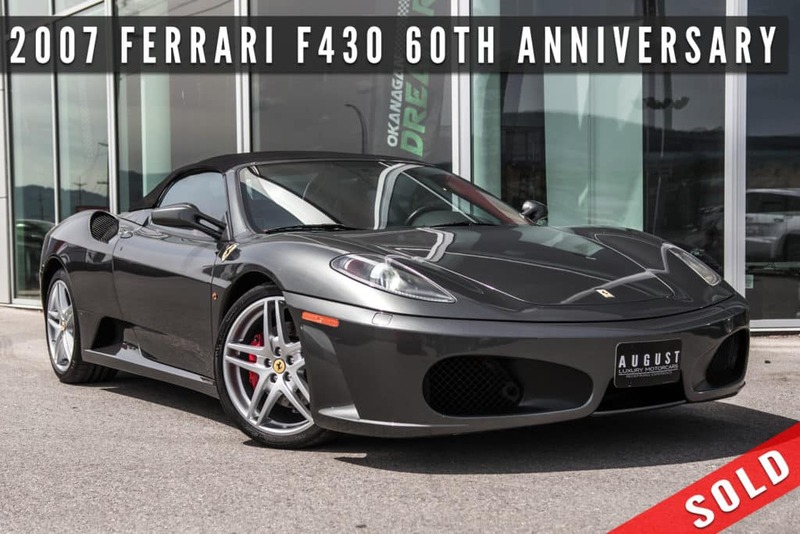 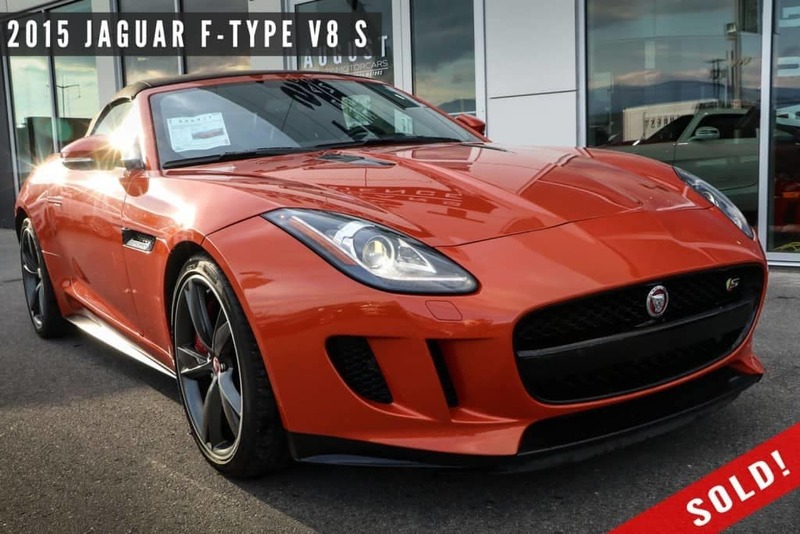 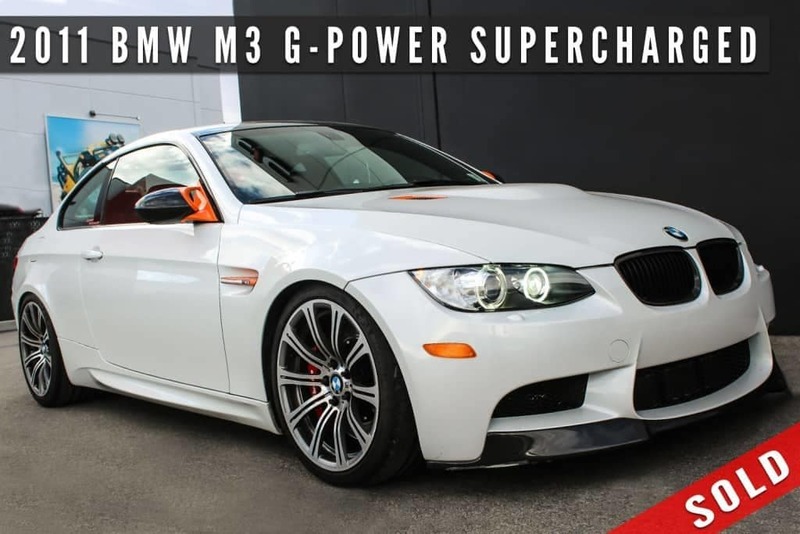 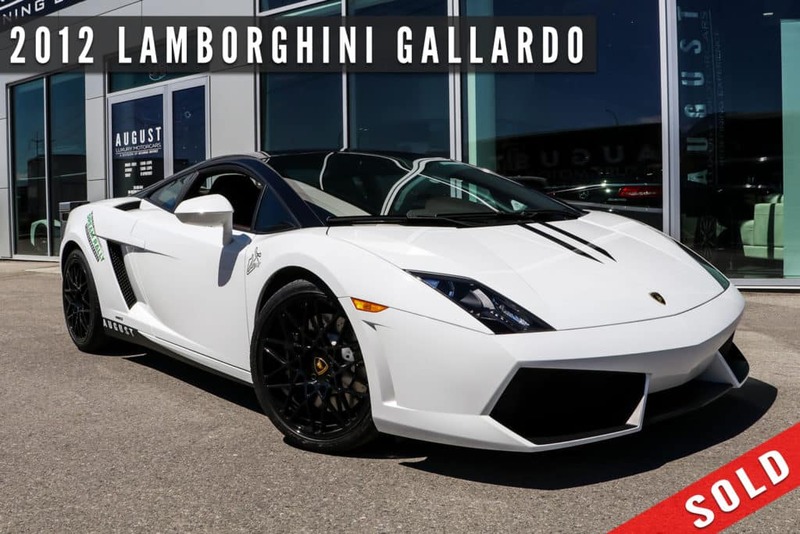 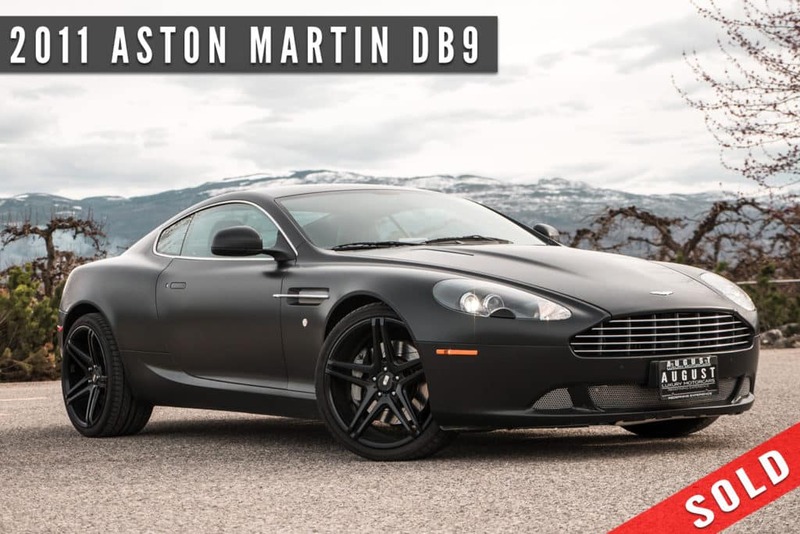 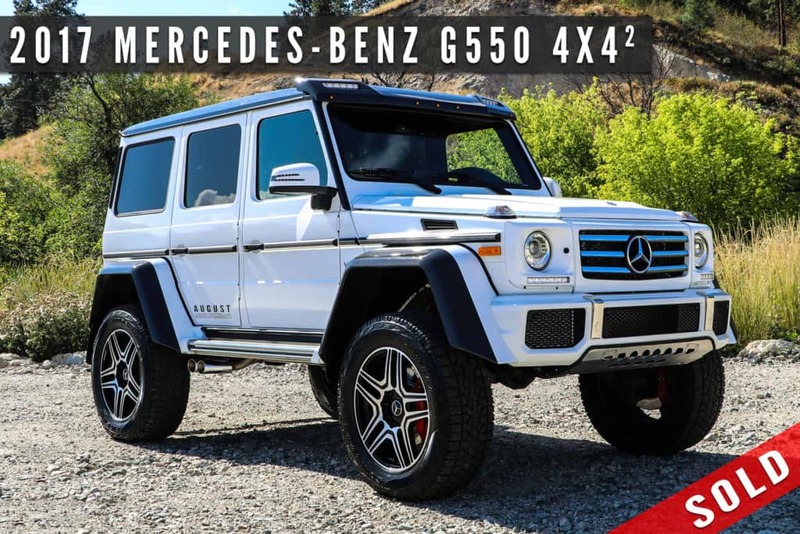 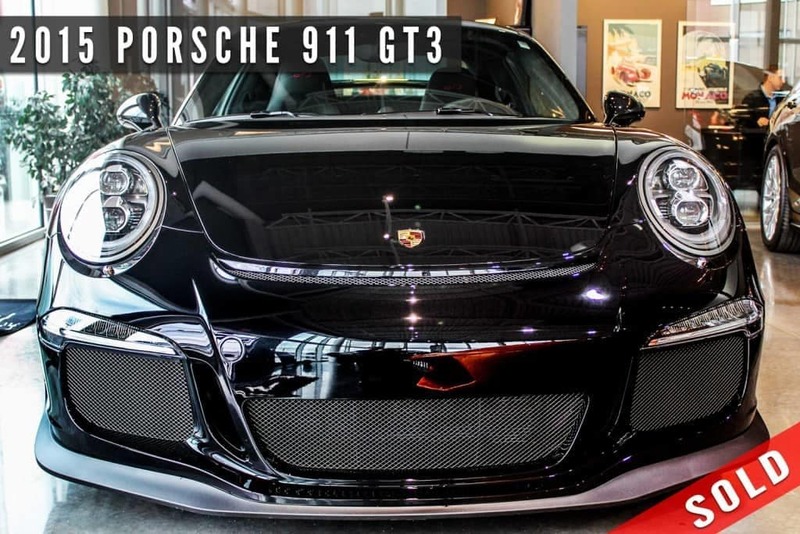 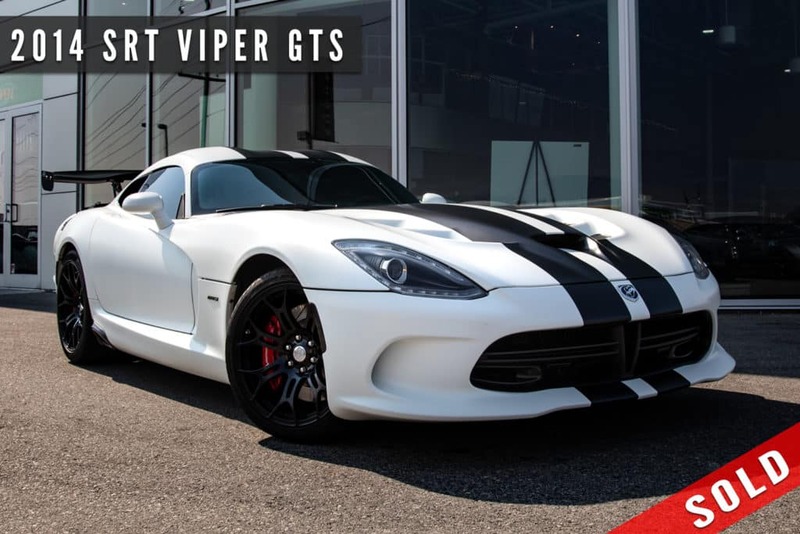 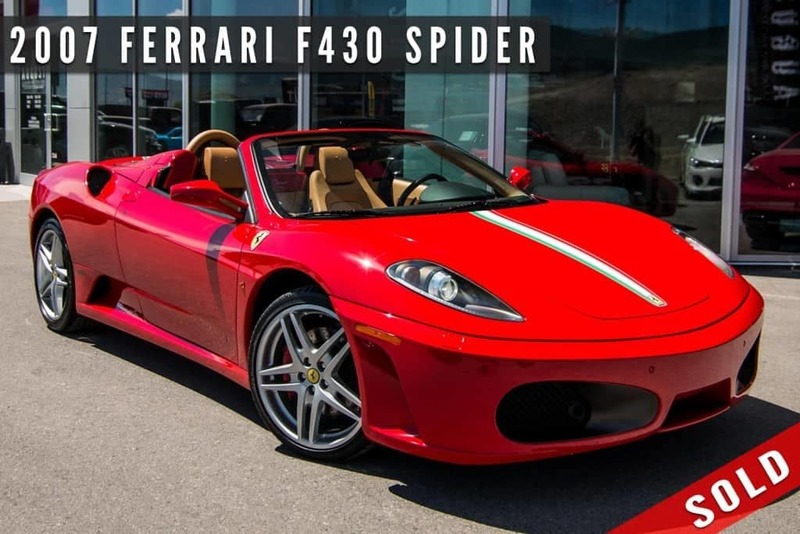 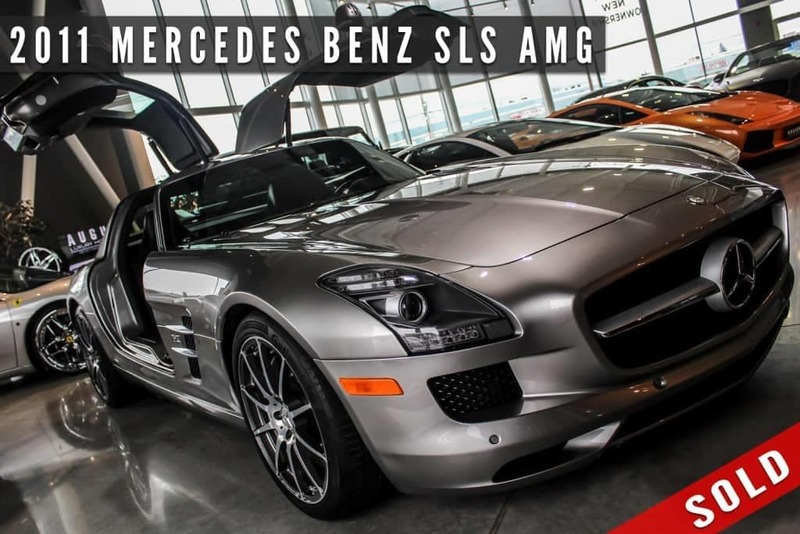 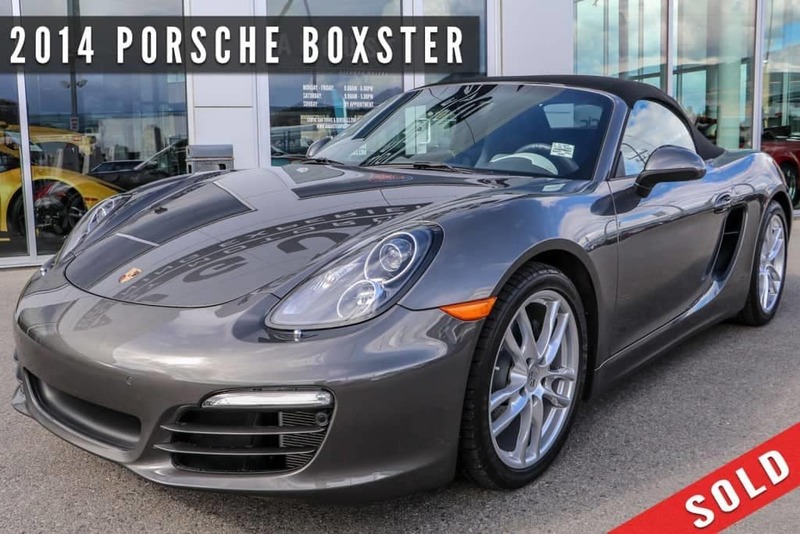 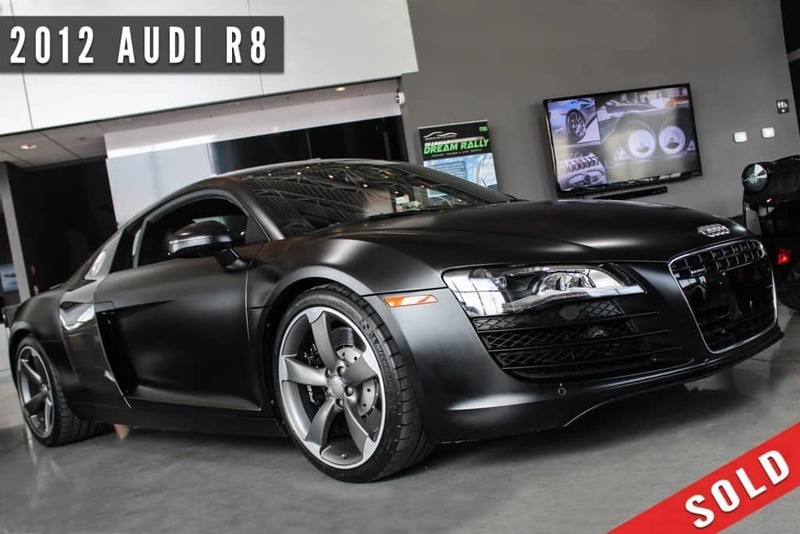 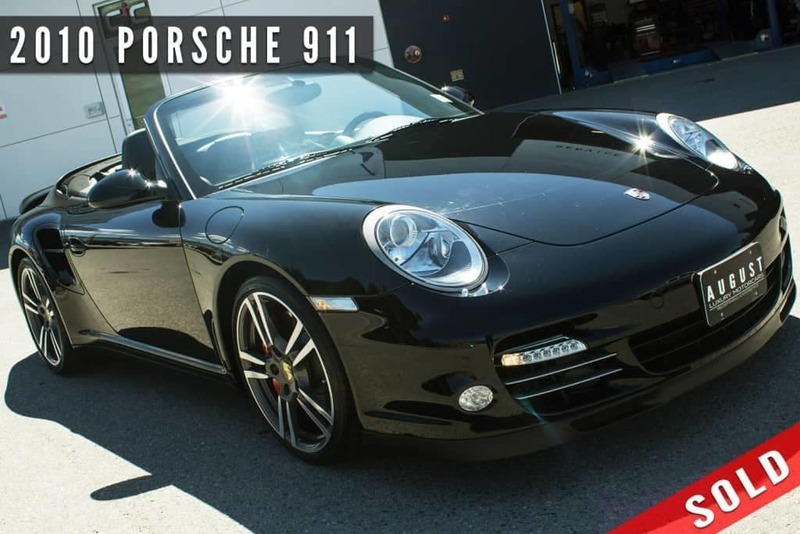 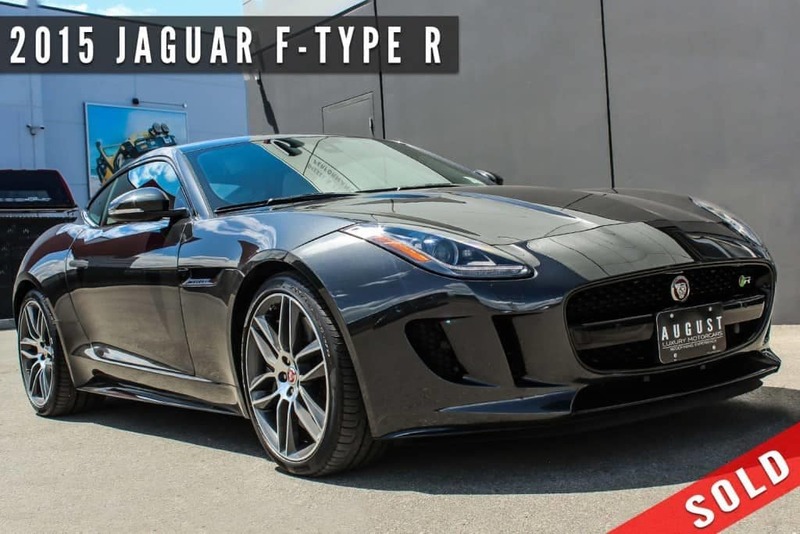 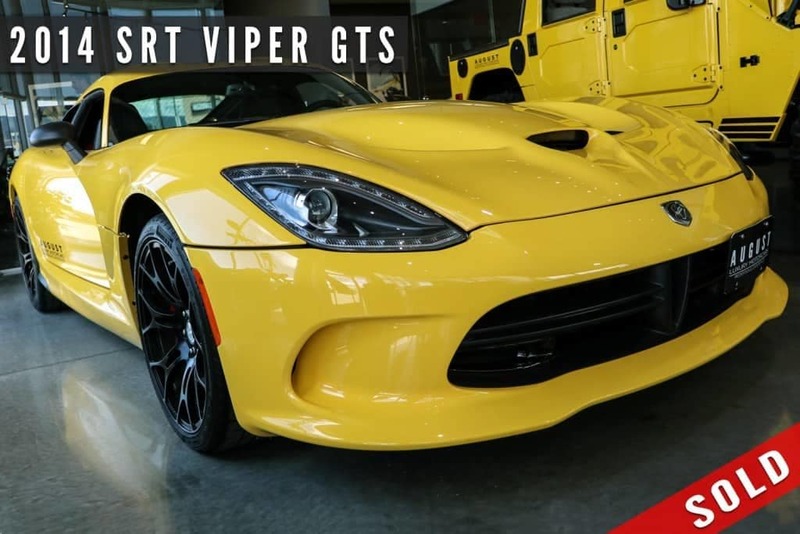 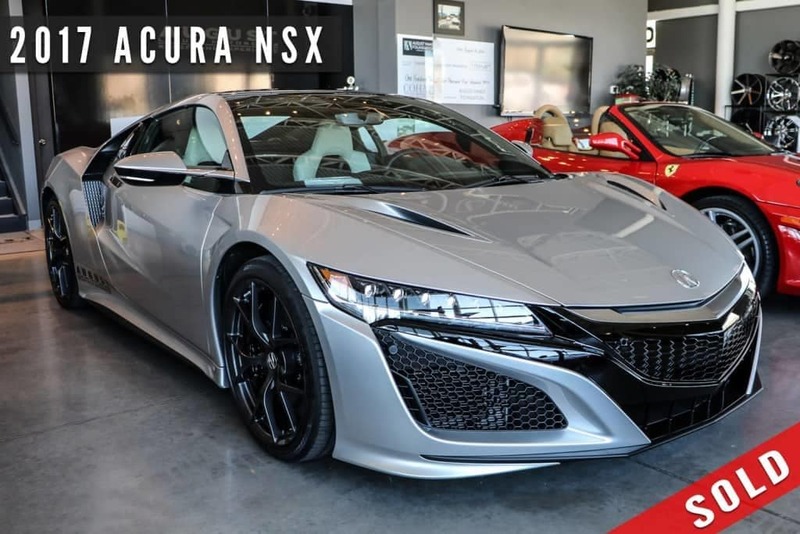 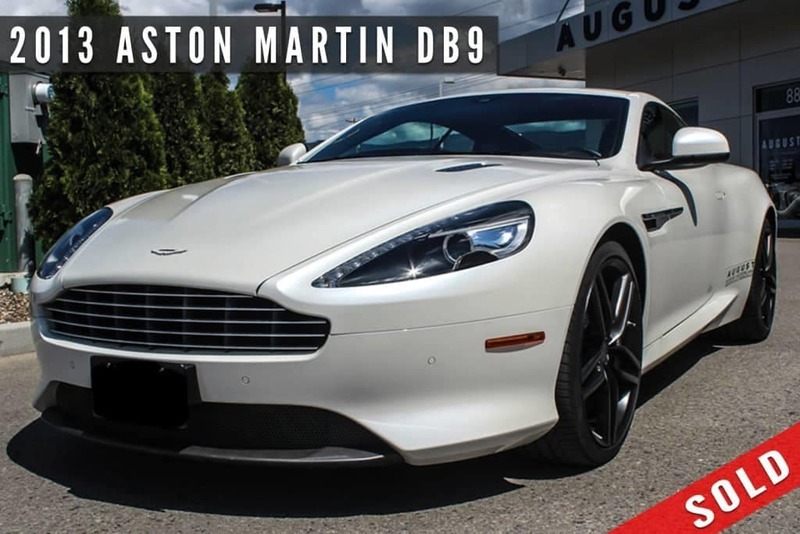 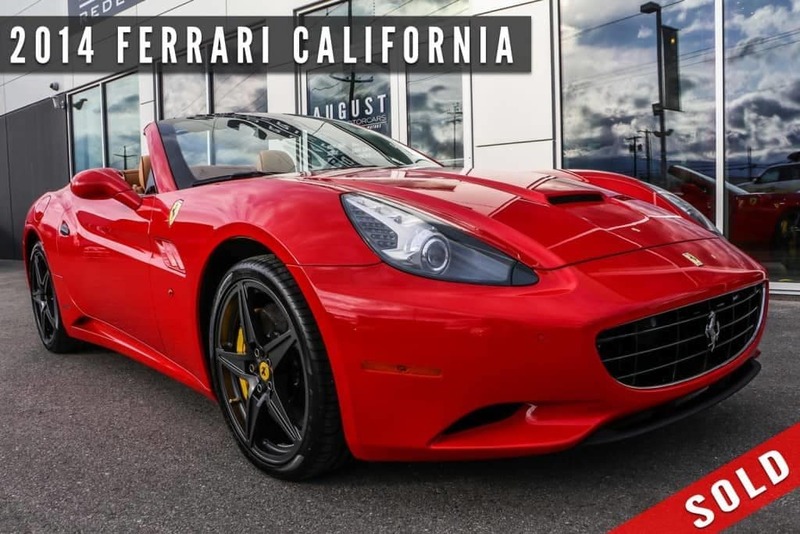 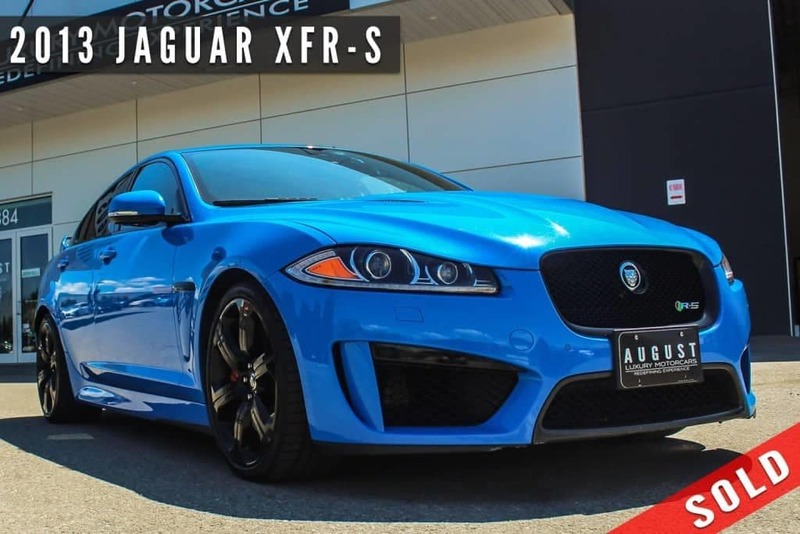 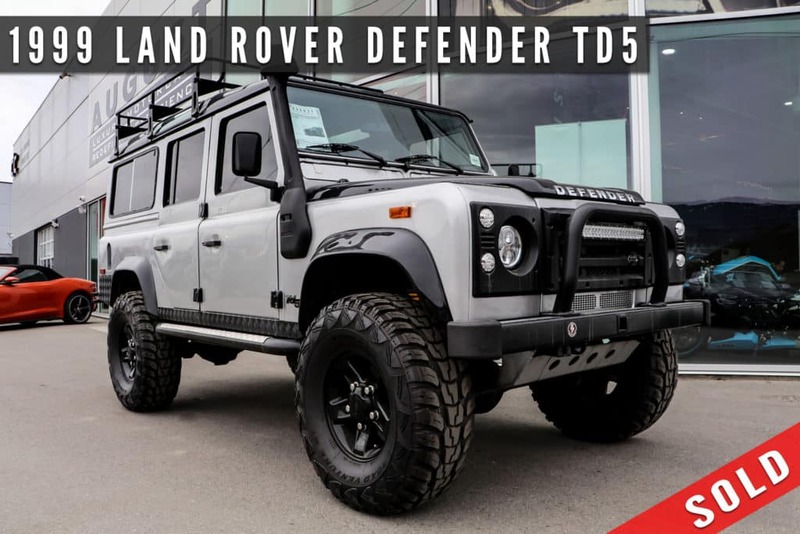 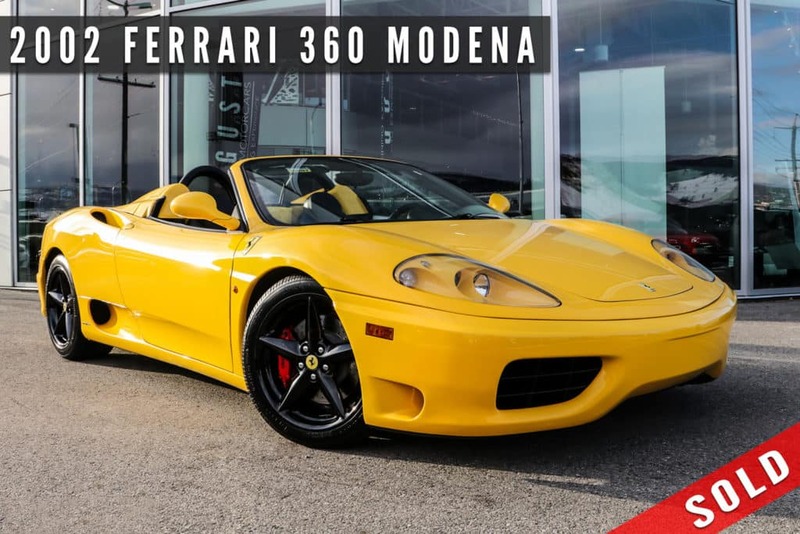 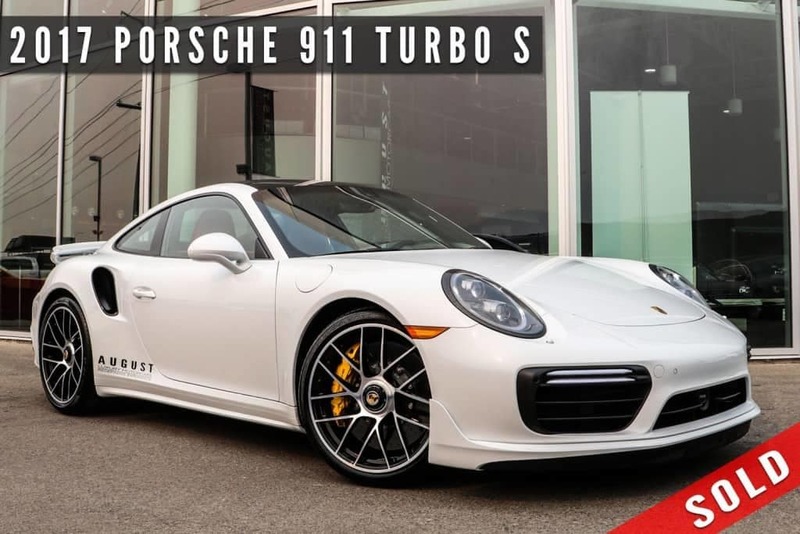 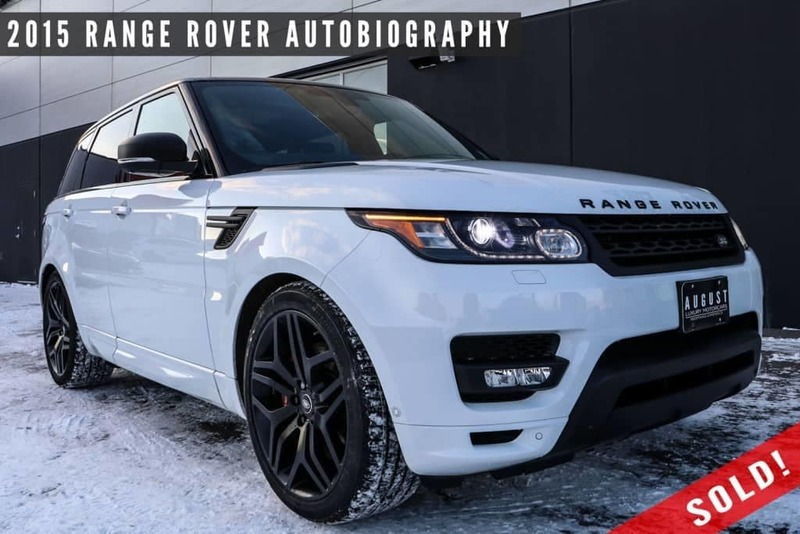 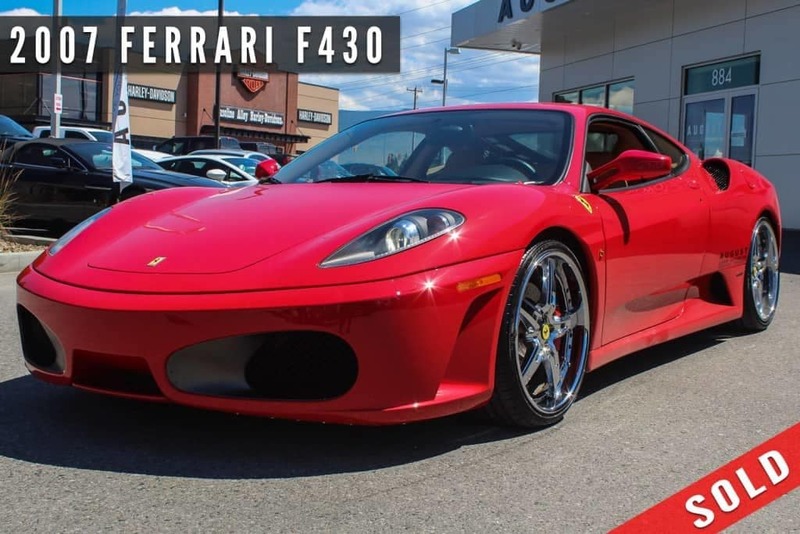 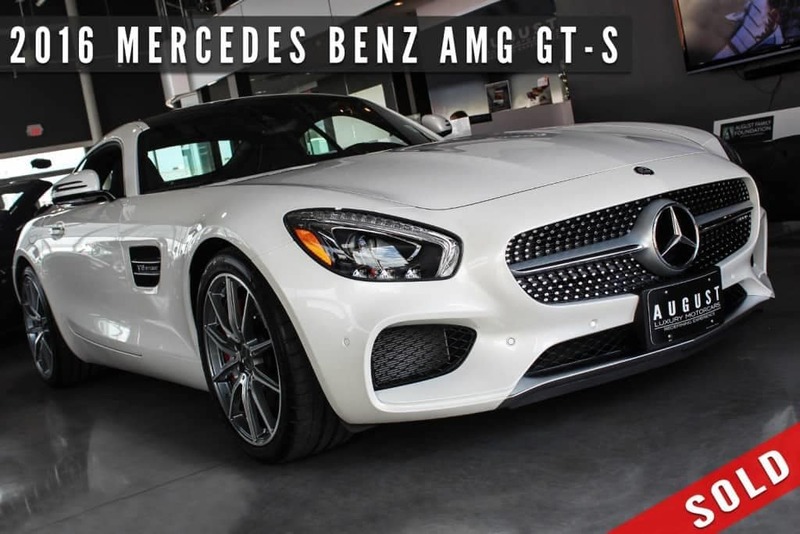 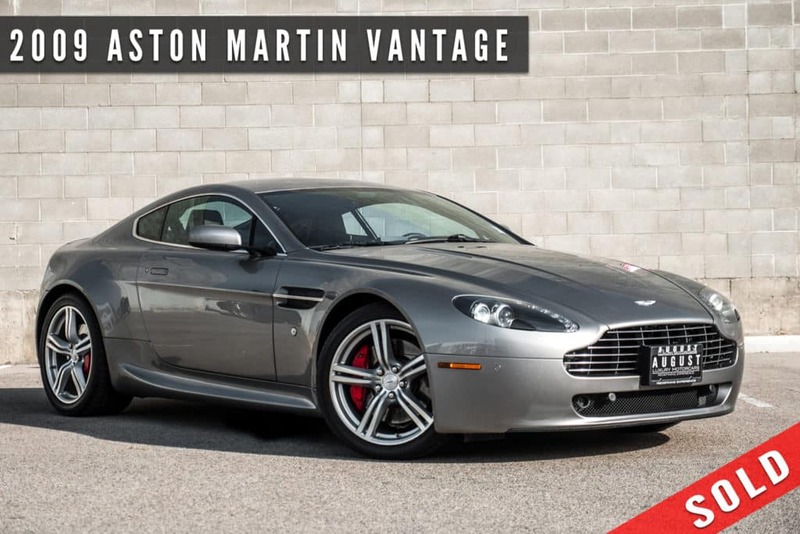 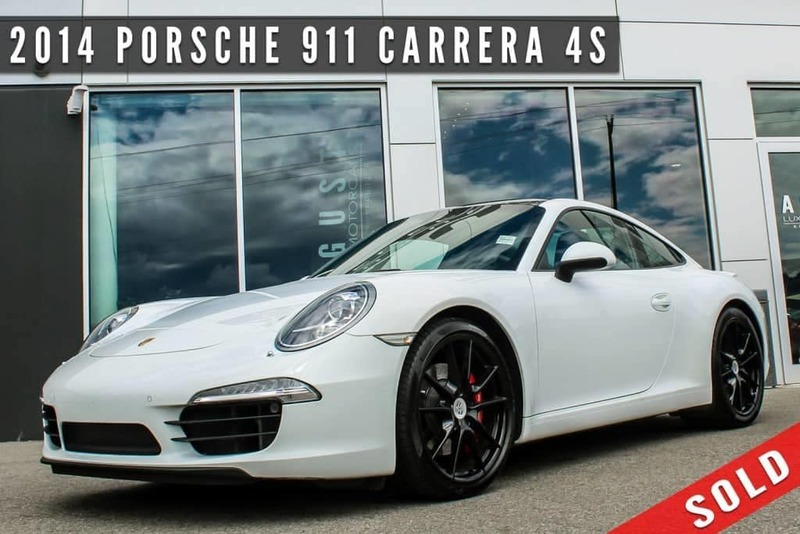 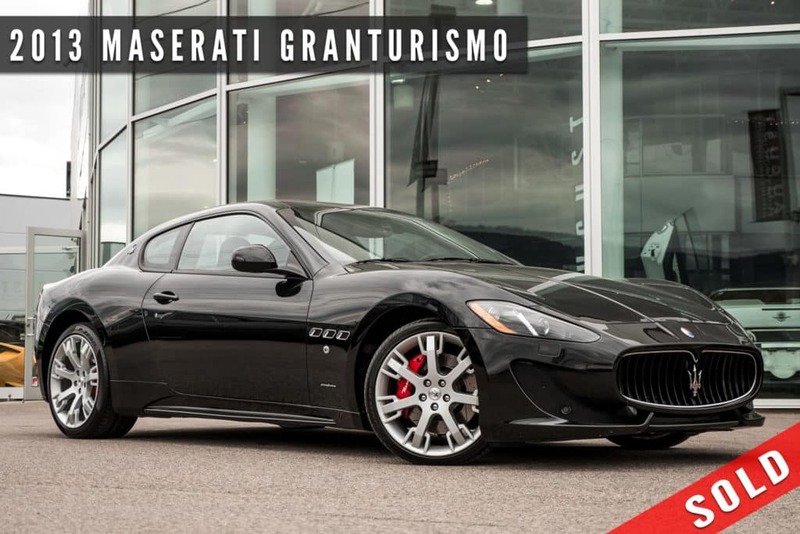 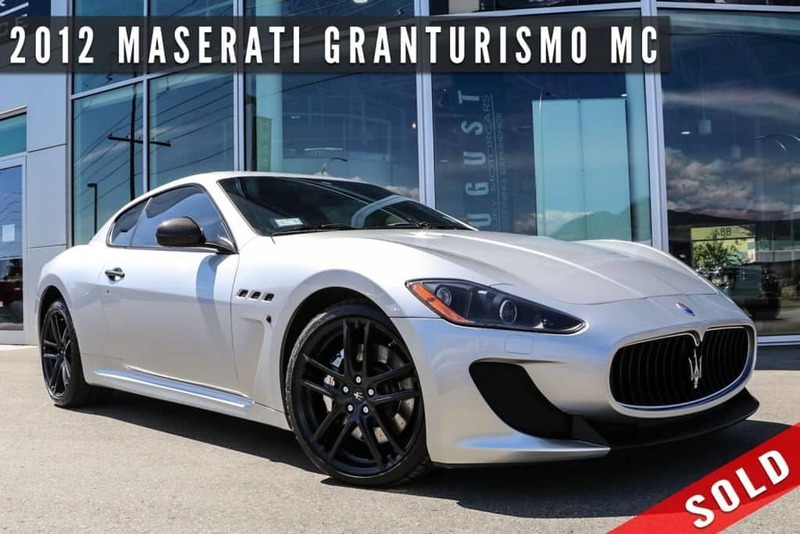 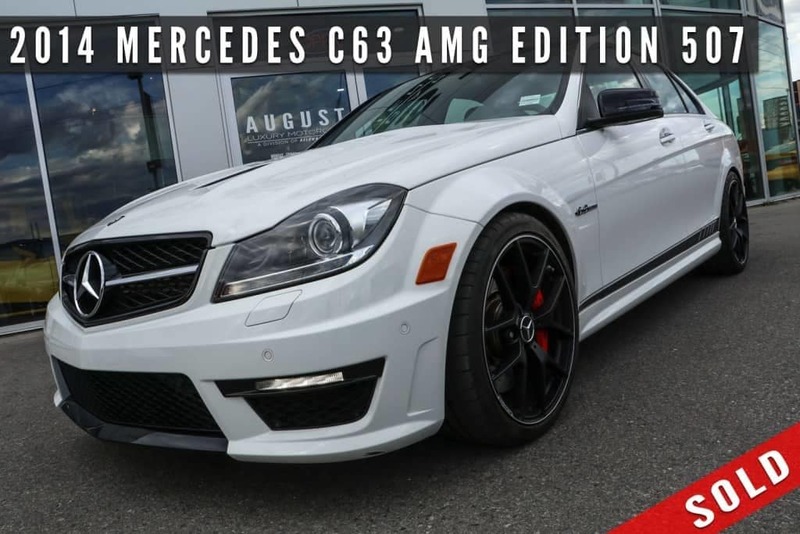 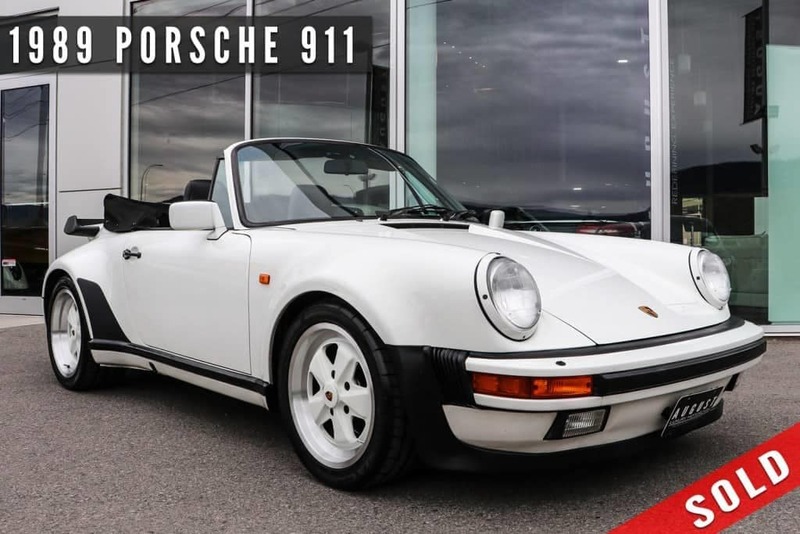 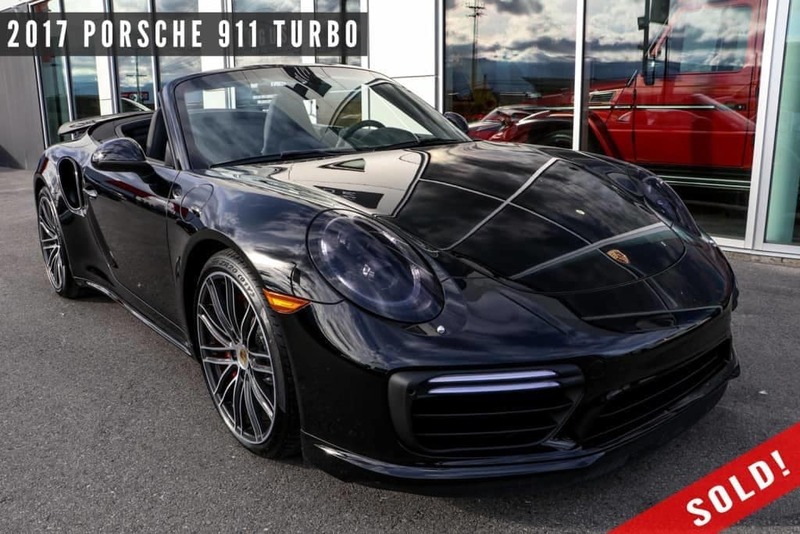 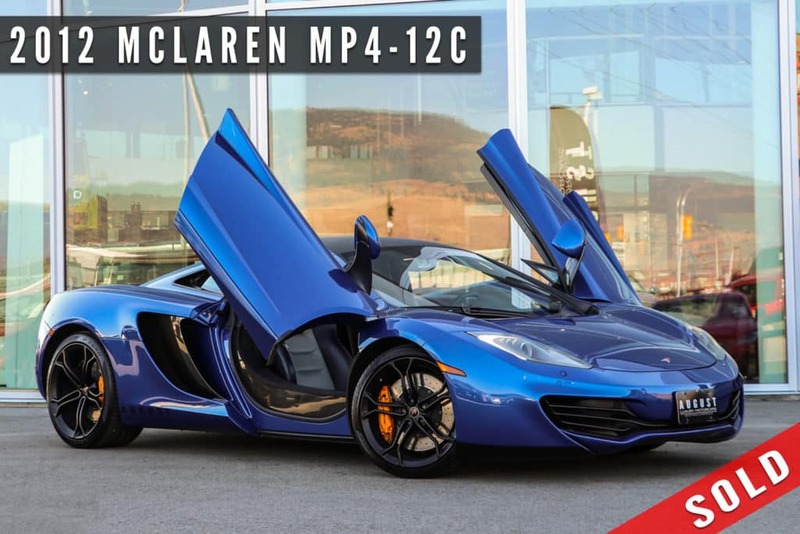 While these may be sold, our incredibly diverse luxury and exotic vehicle inventory changes on a regular basis! 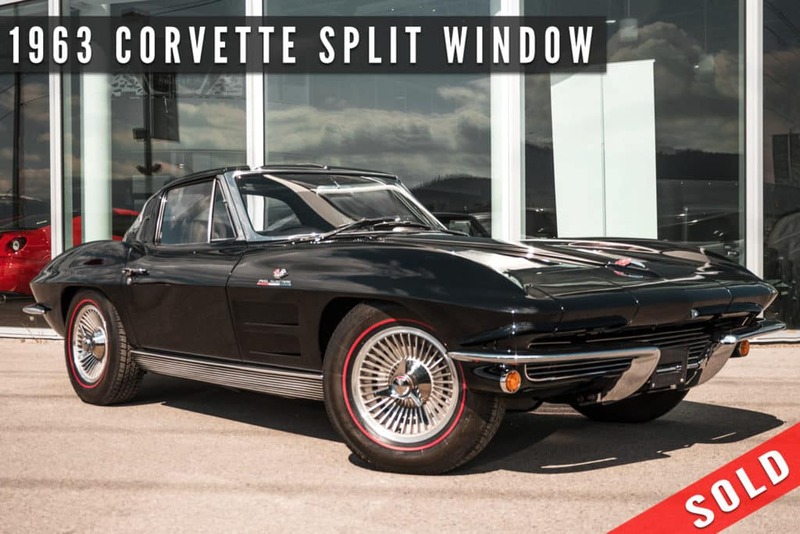 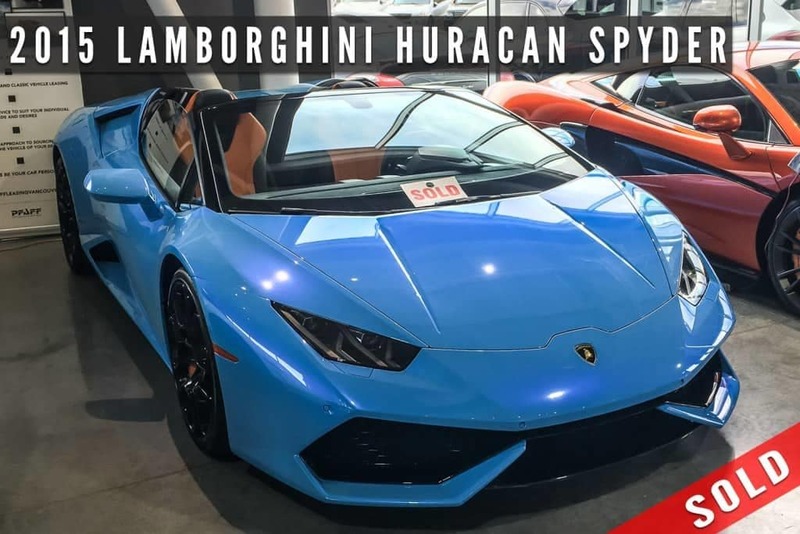 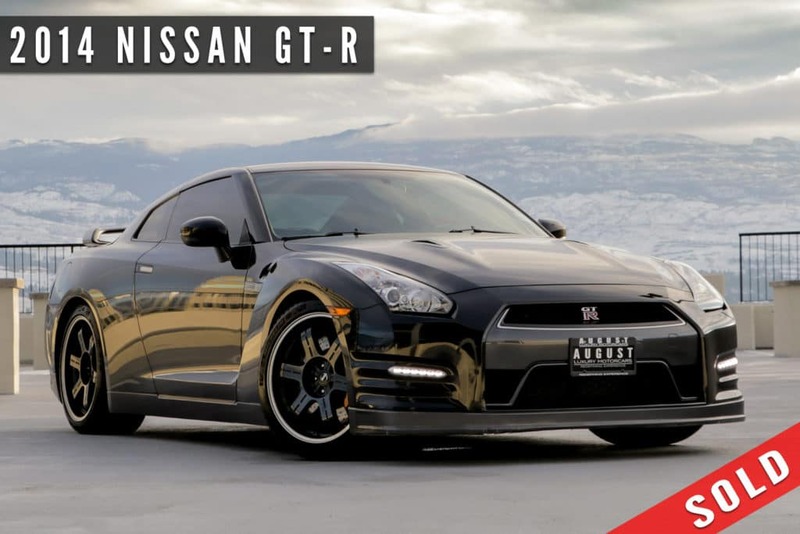 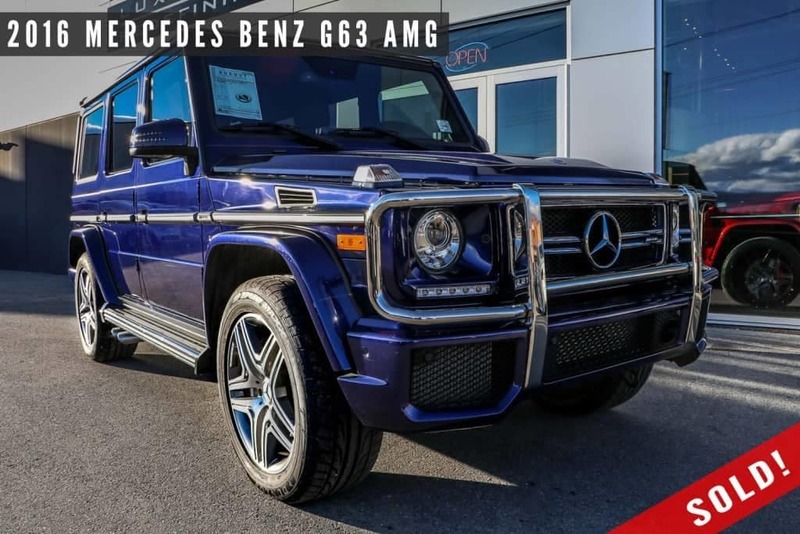 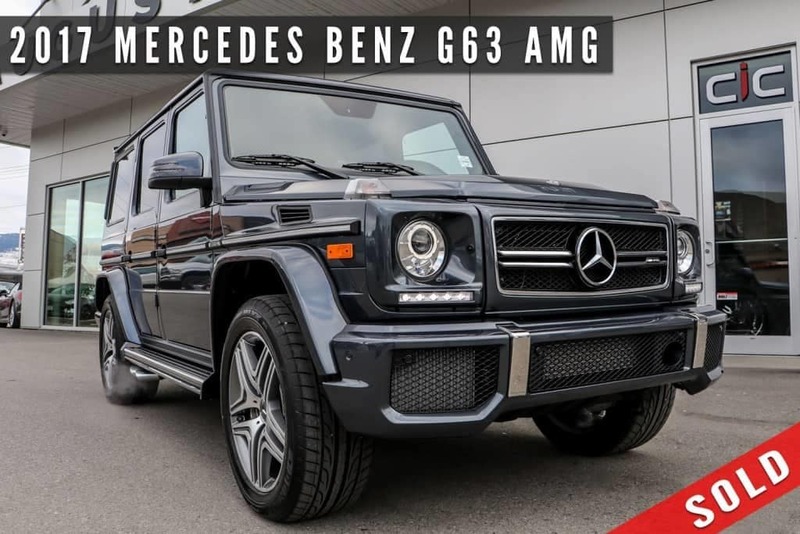 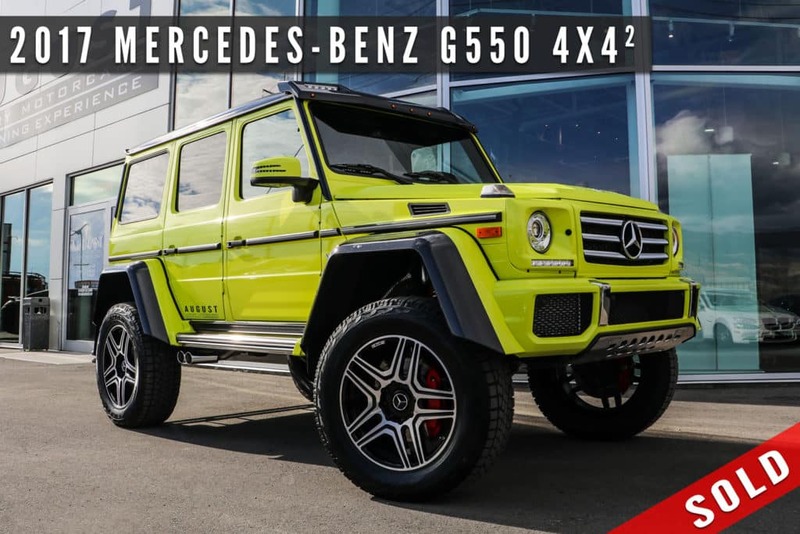 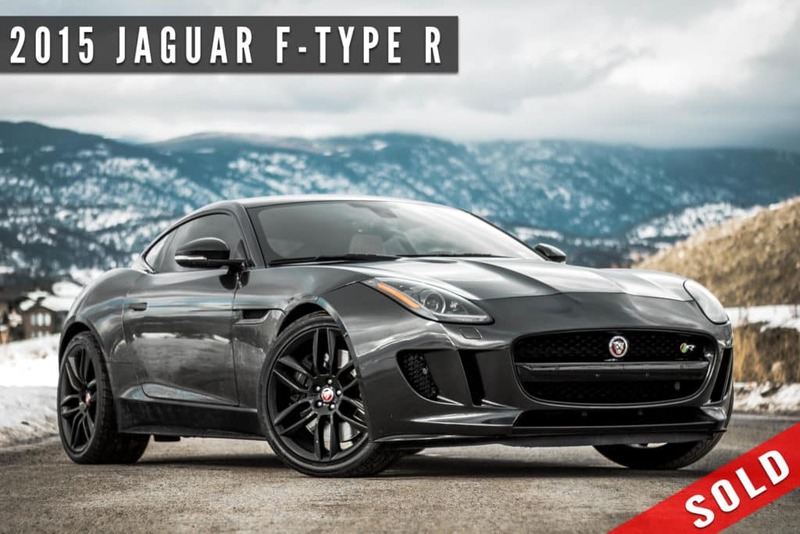 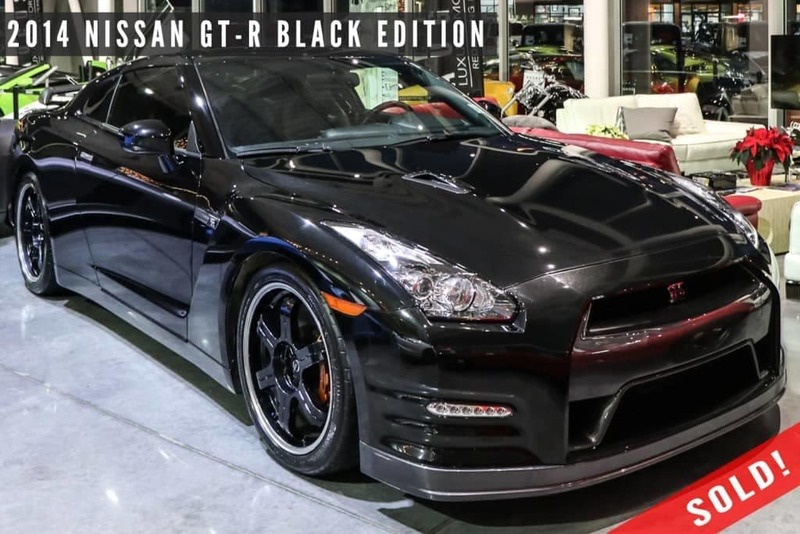 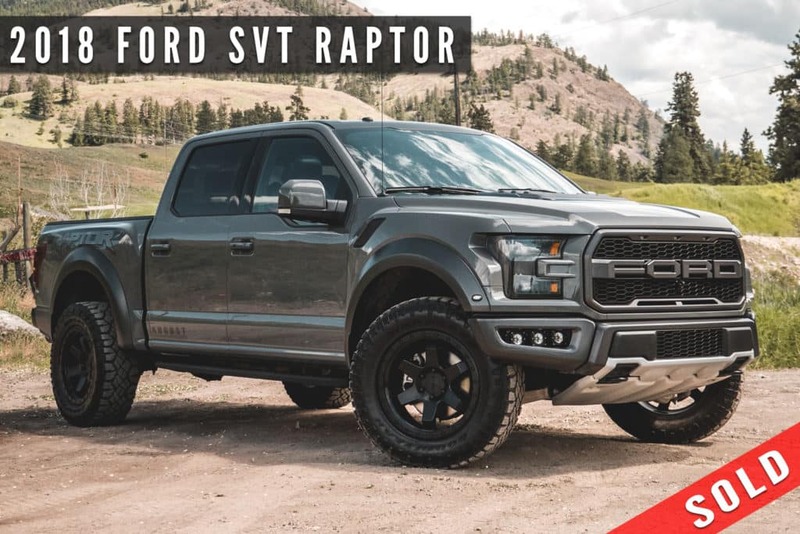 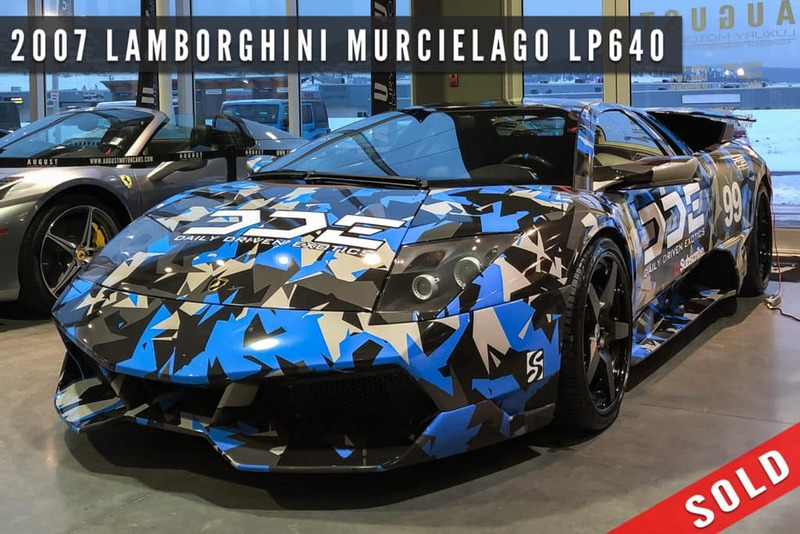 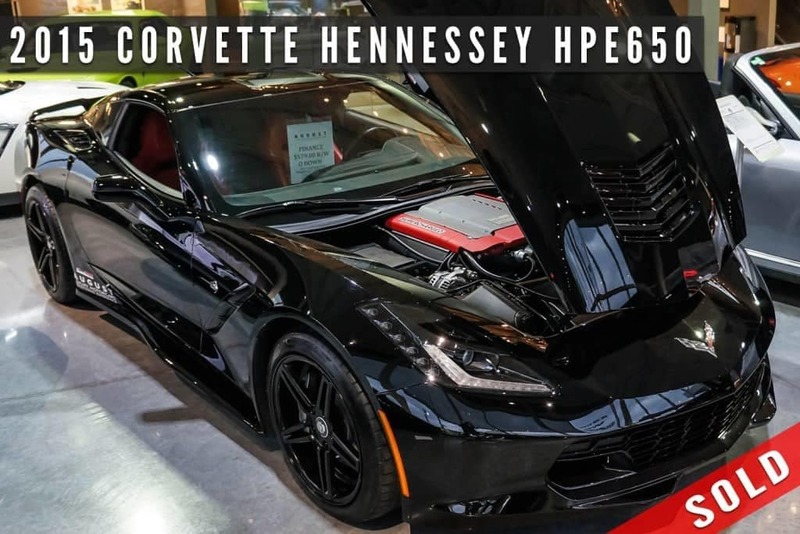 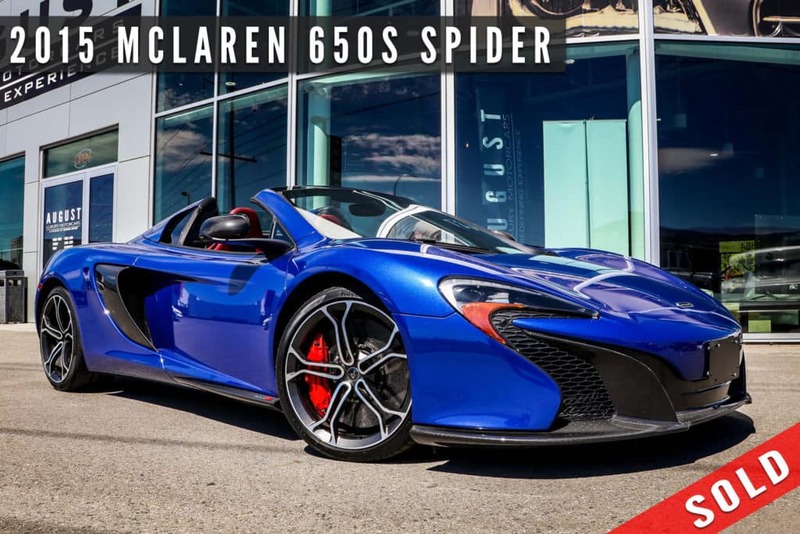 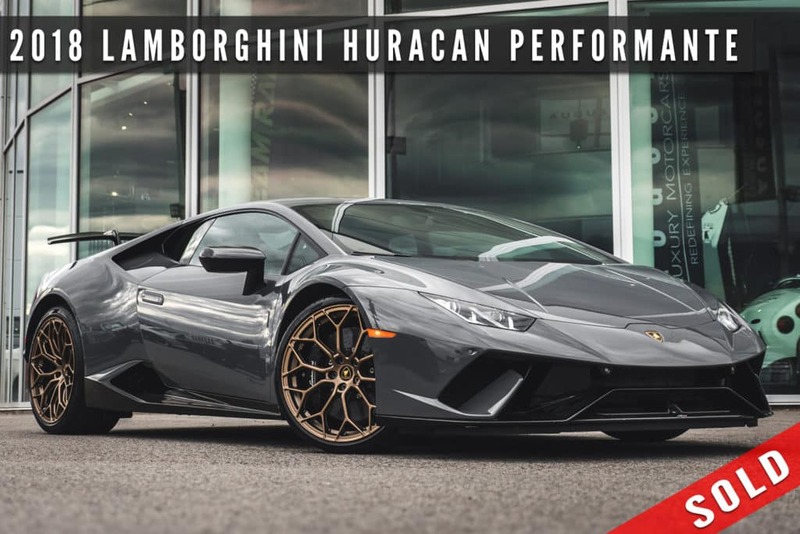 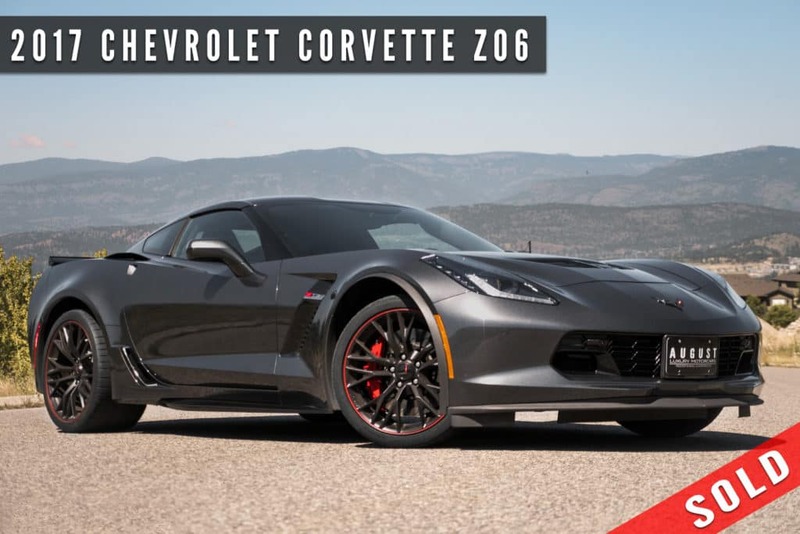 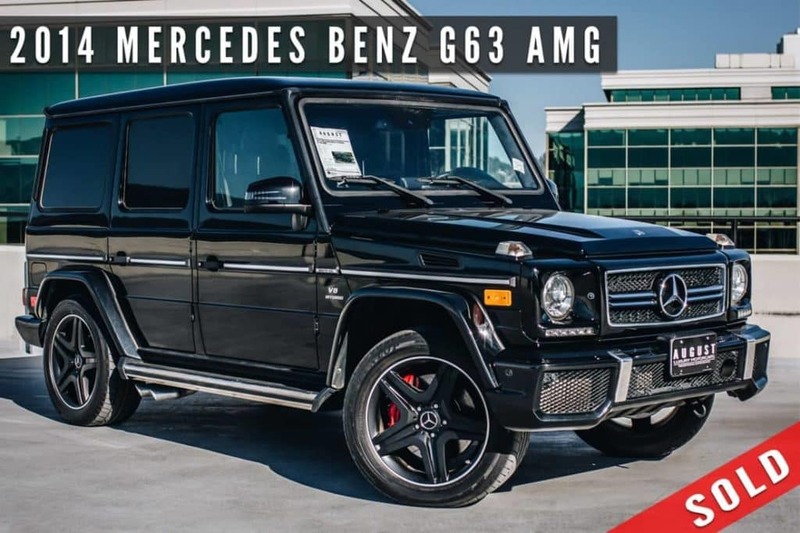 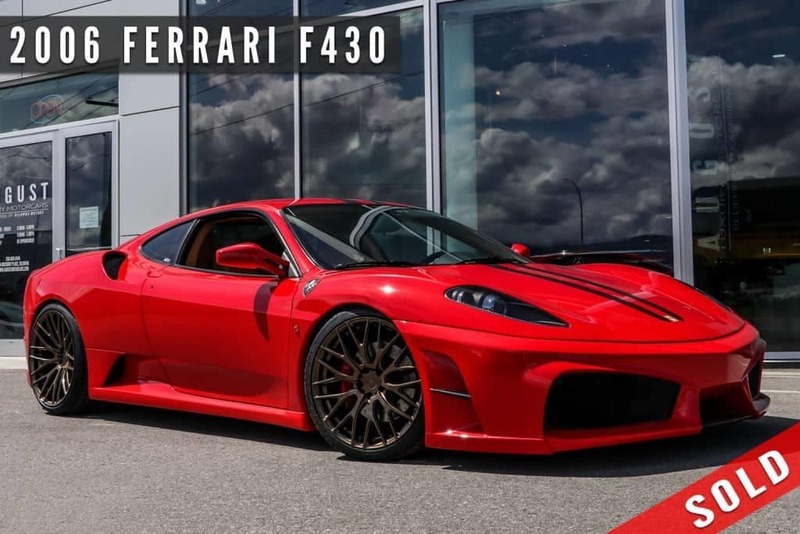 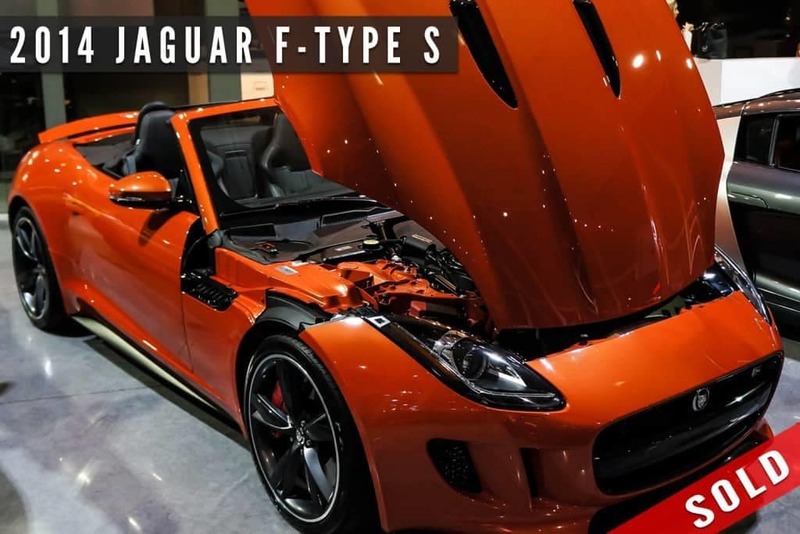 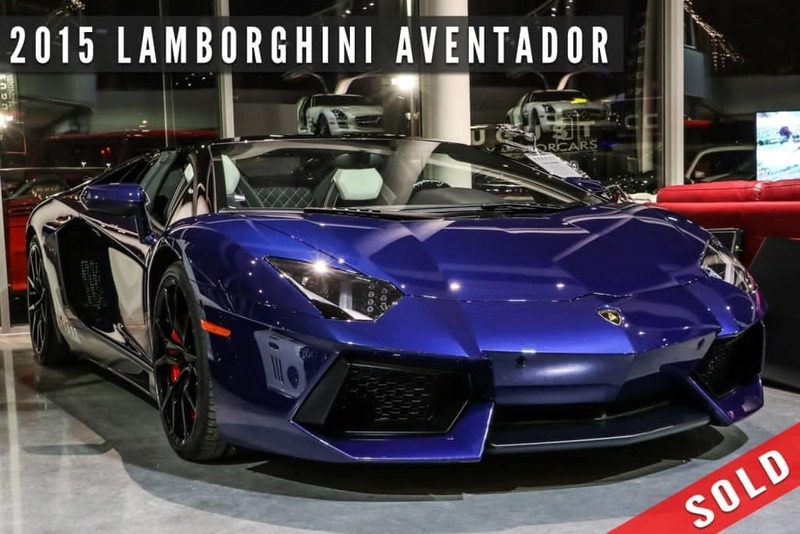 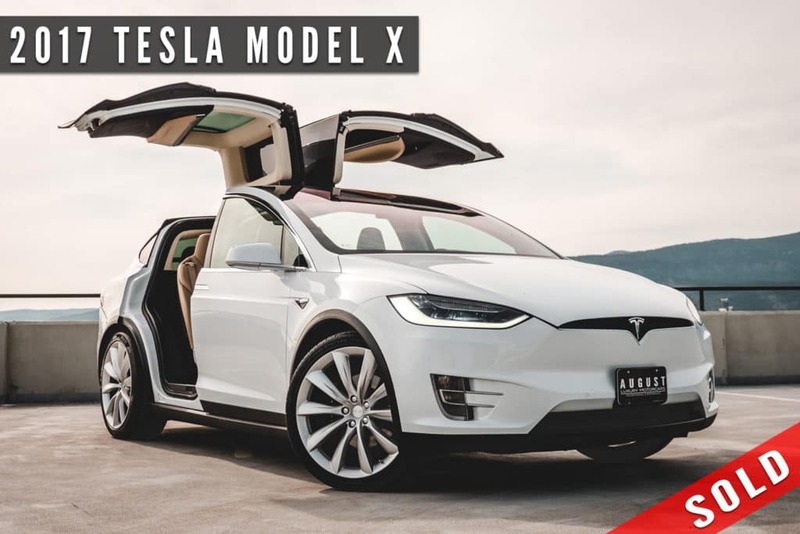 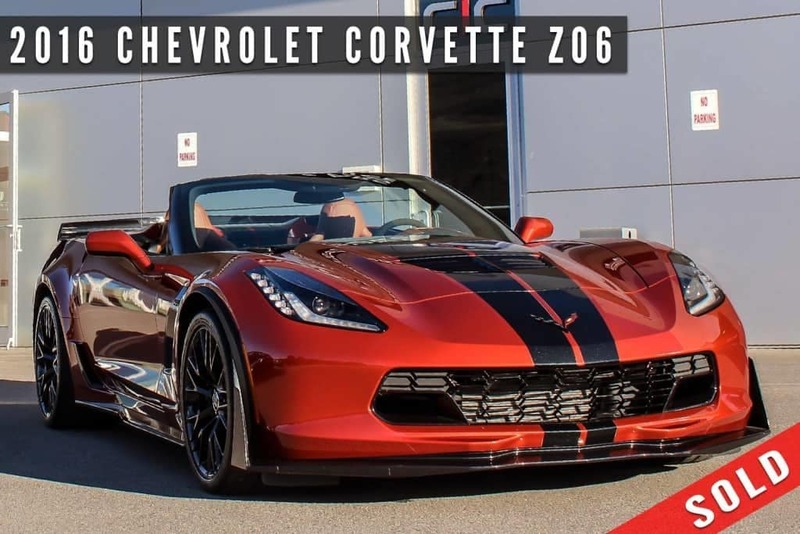 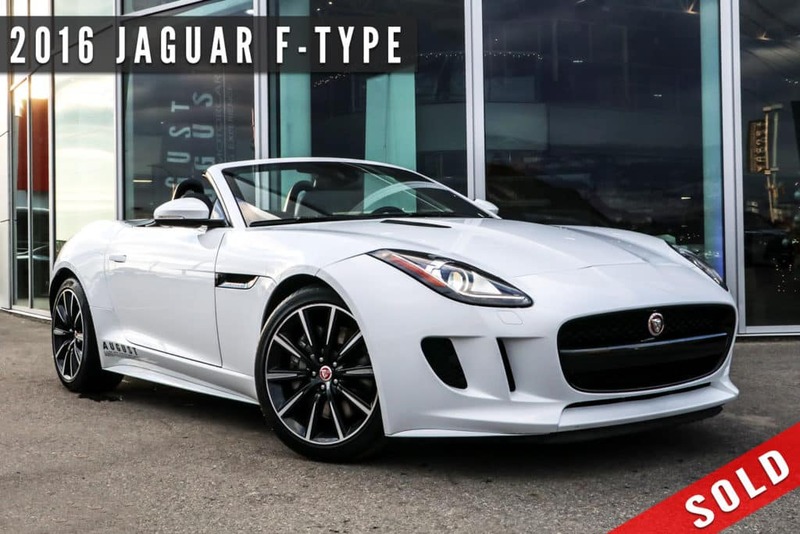 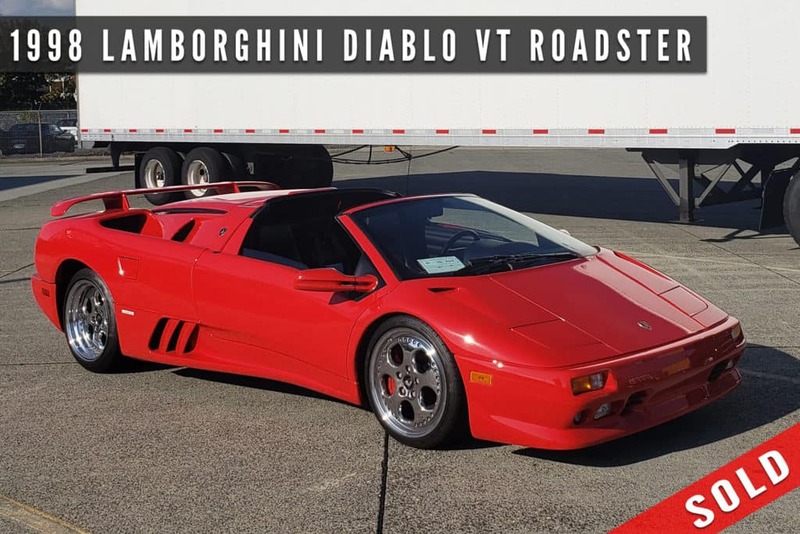 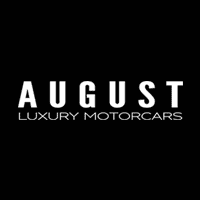 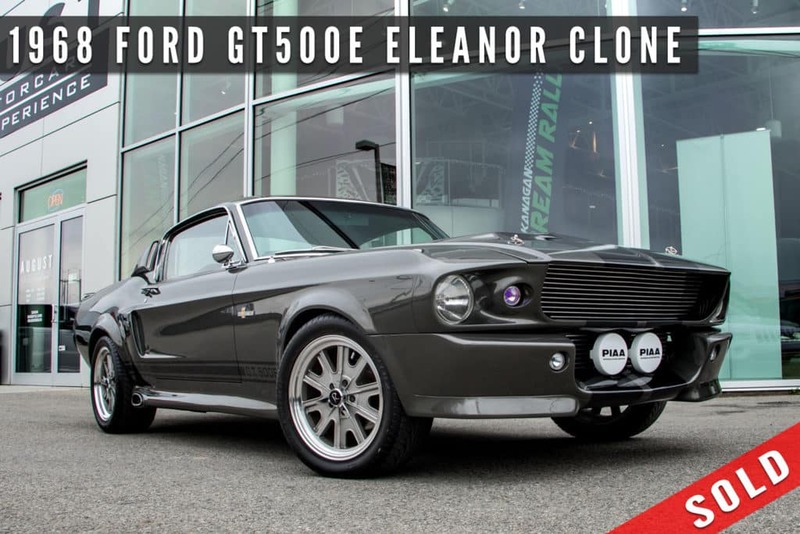 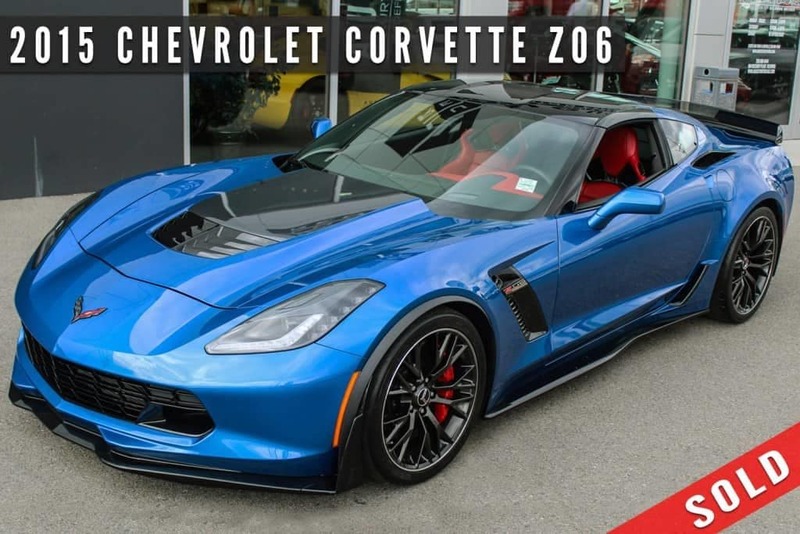 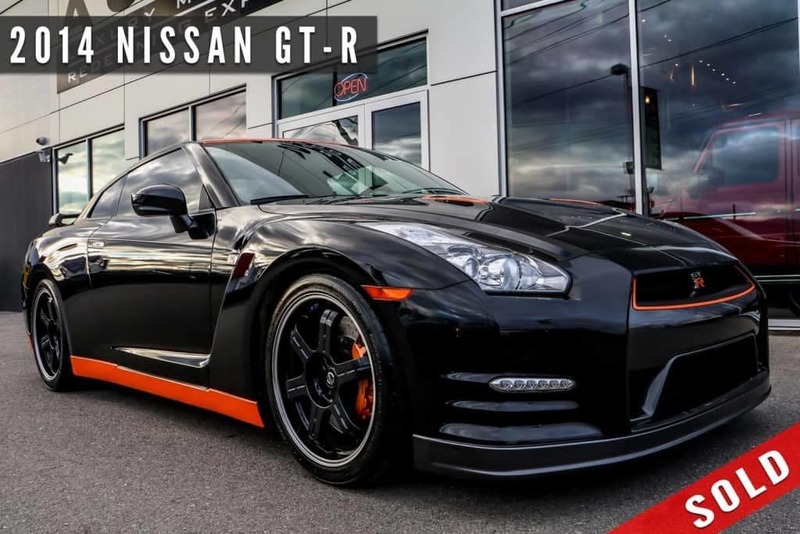 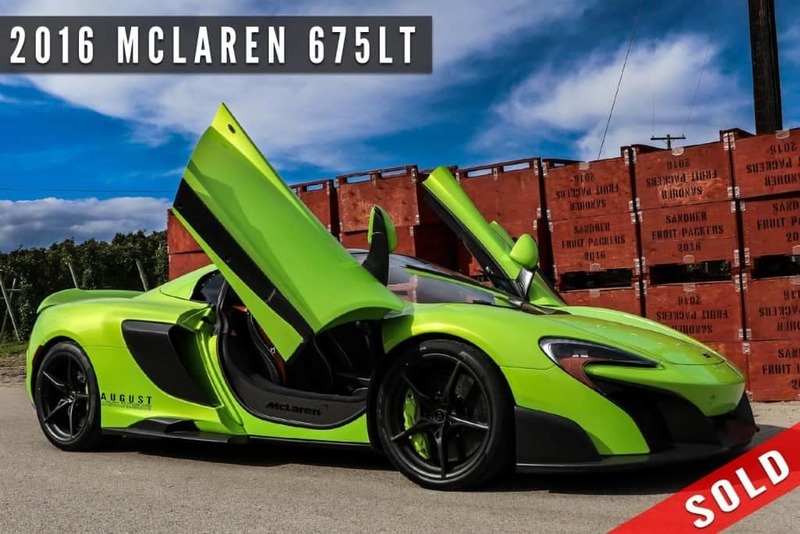 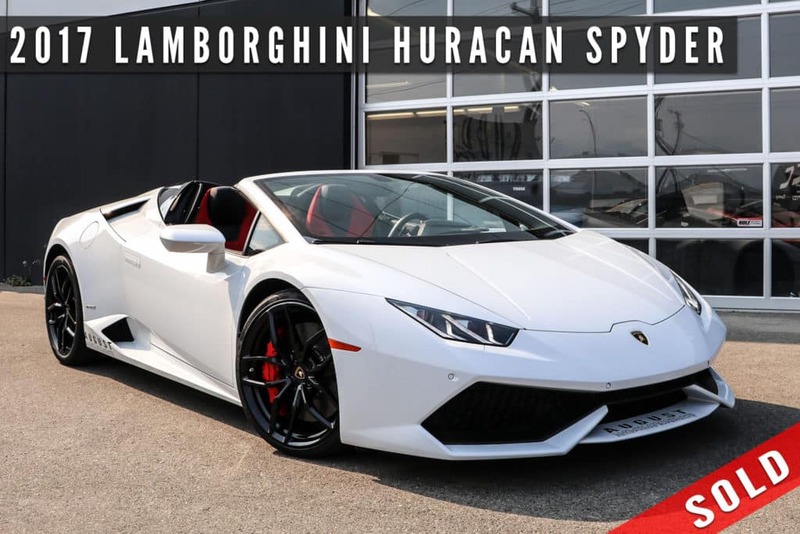 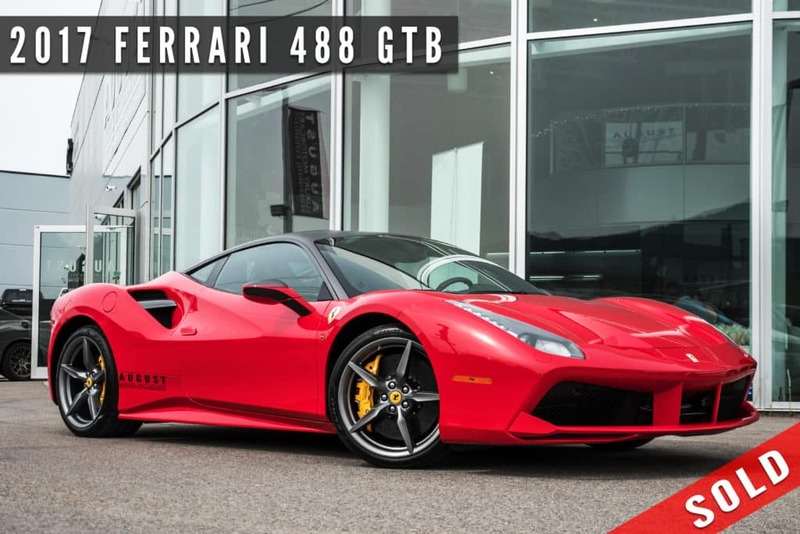 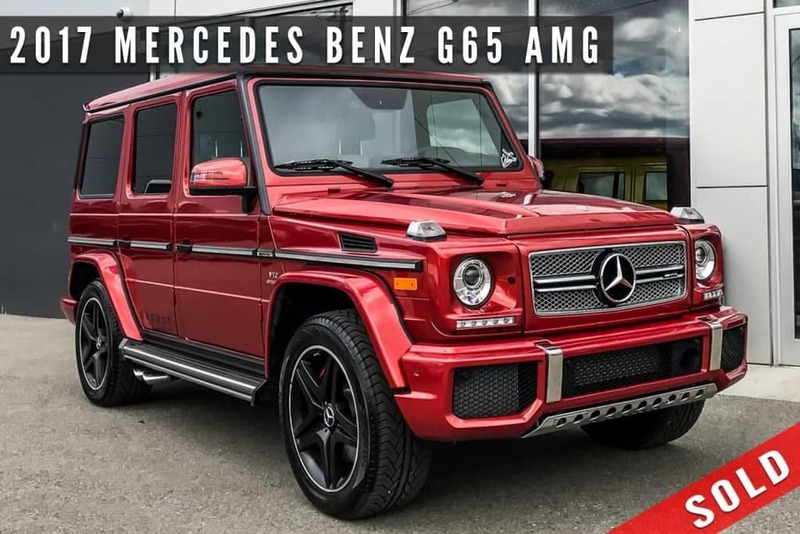 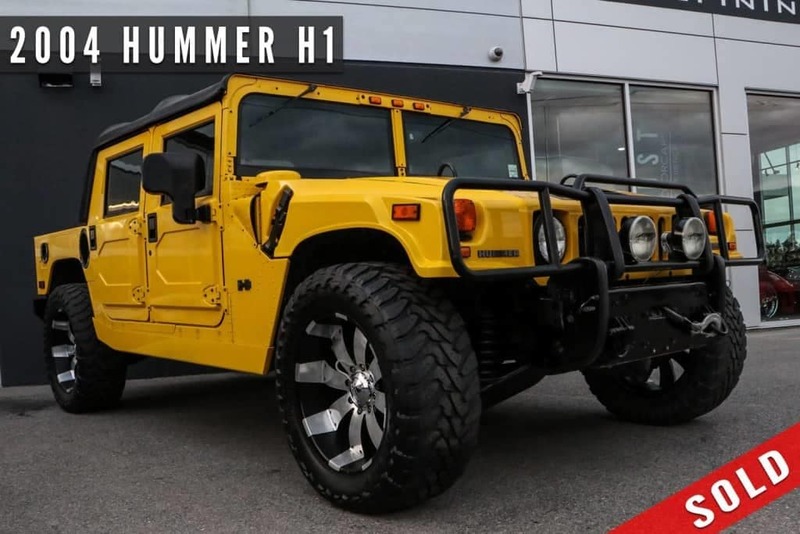 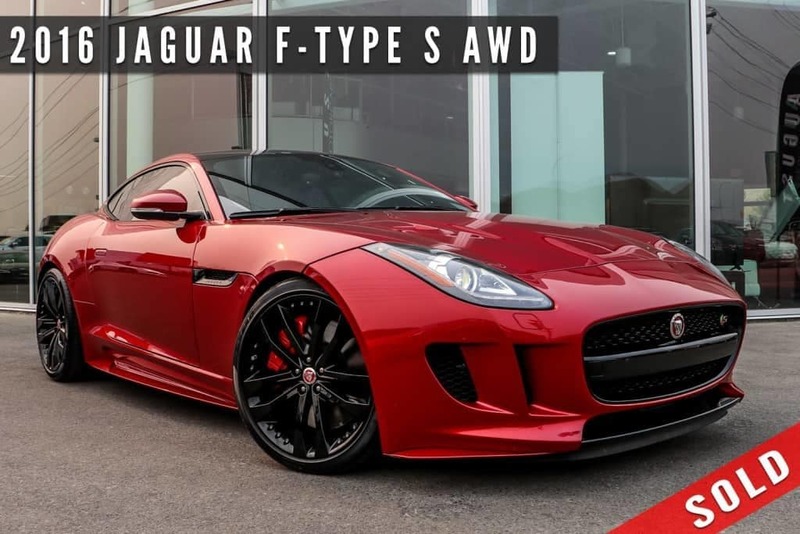 We pride ourselves in being able to source some of the most beautiful and sought after makes and models for our clients through our extensive network of dealers and brokers, many of which are not available for sale to the public! 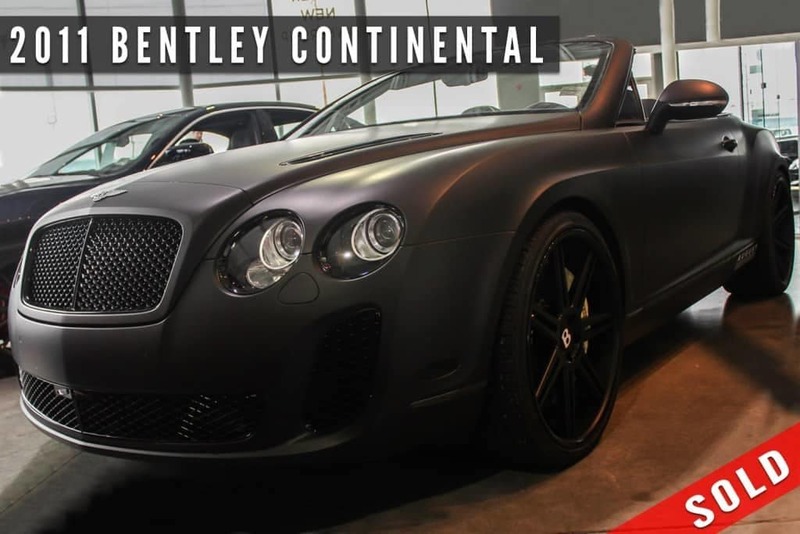 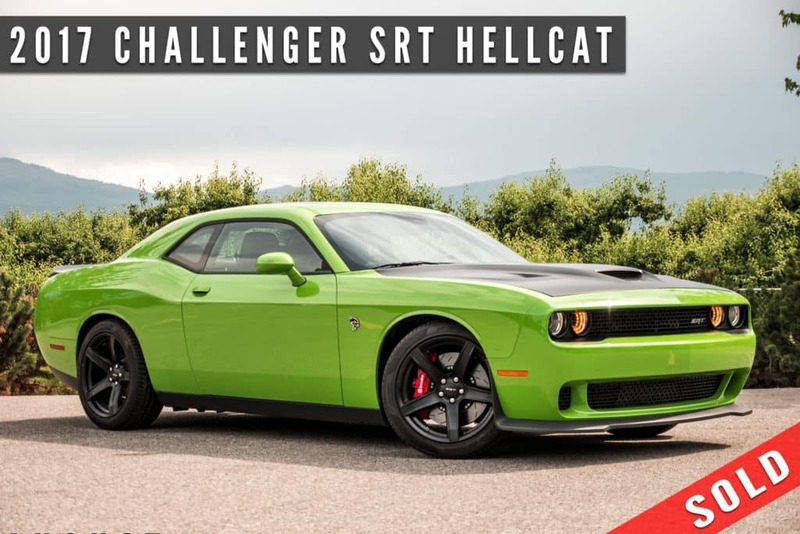 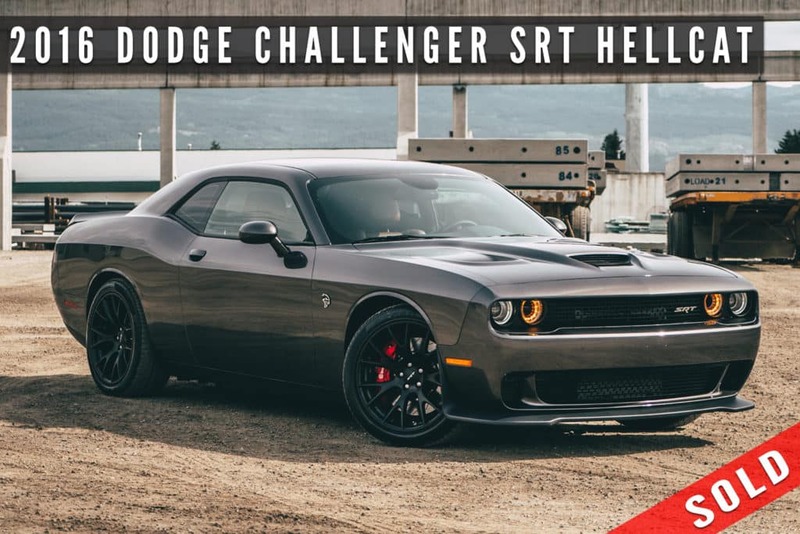 If we do not currently have the perfect vehicle you are after, don’t hesitate to contact us!